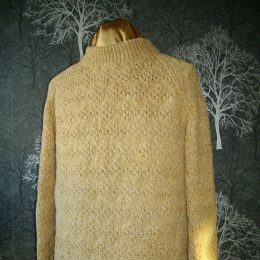 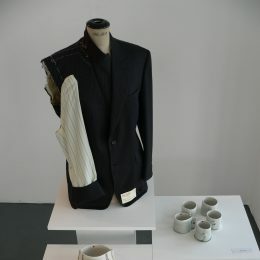 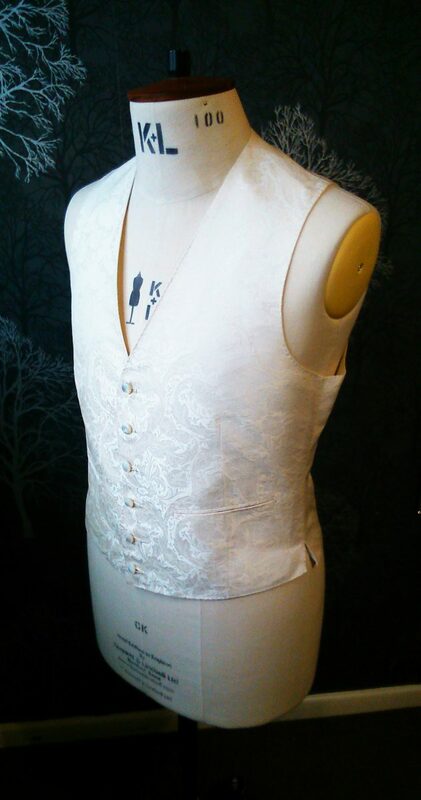 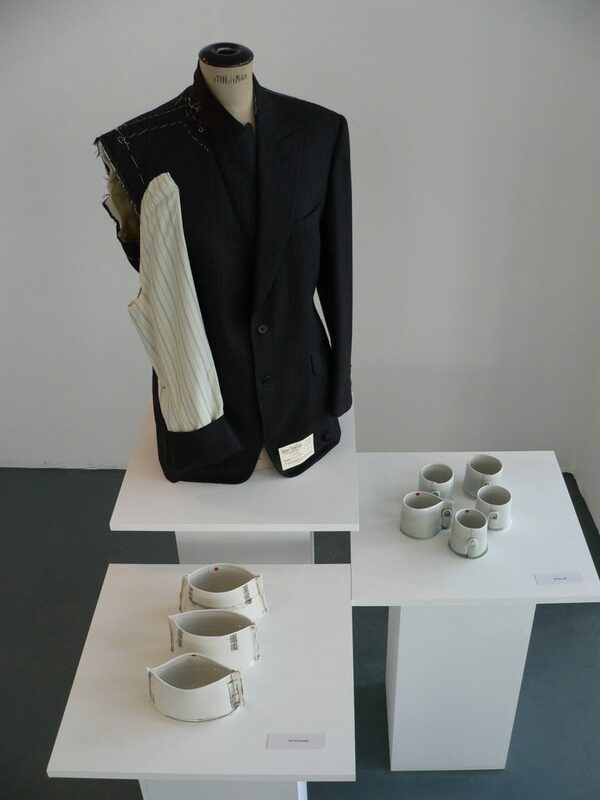 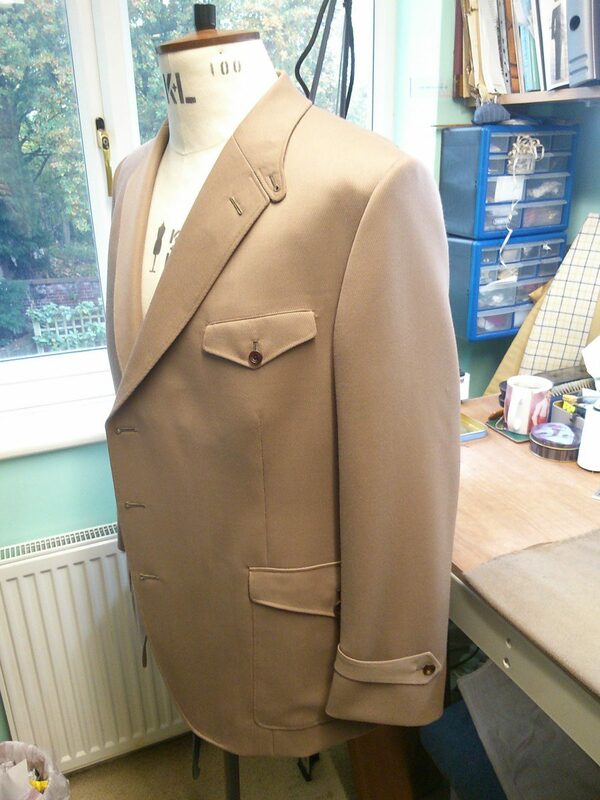 The following images showcase garments made during my career, with new work added regularly. 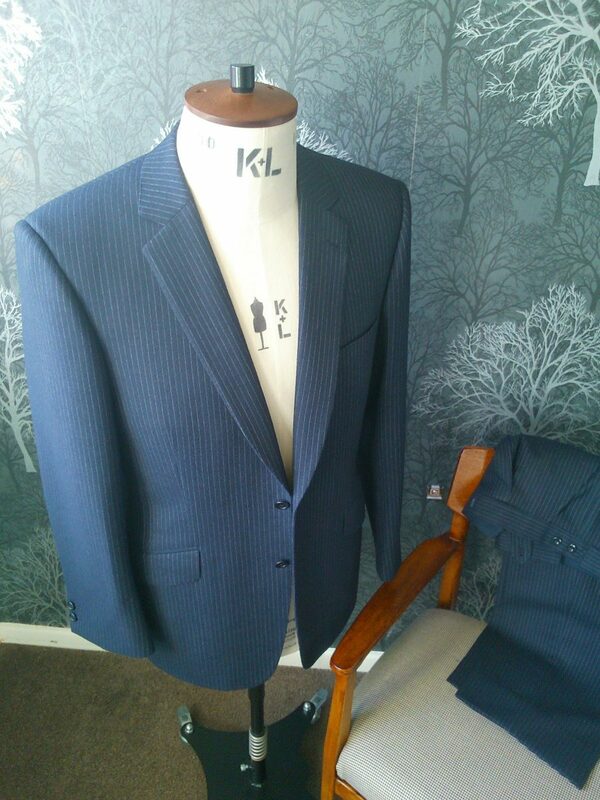 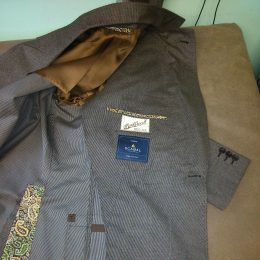 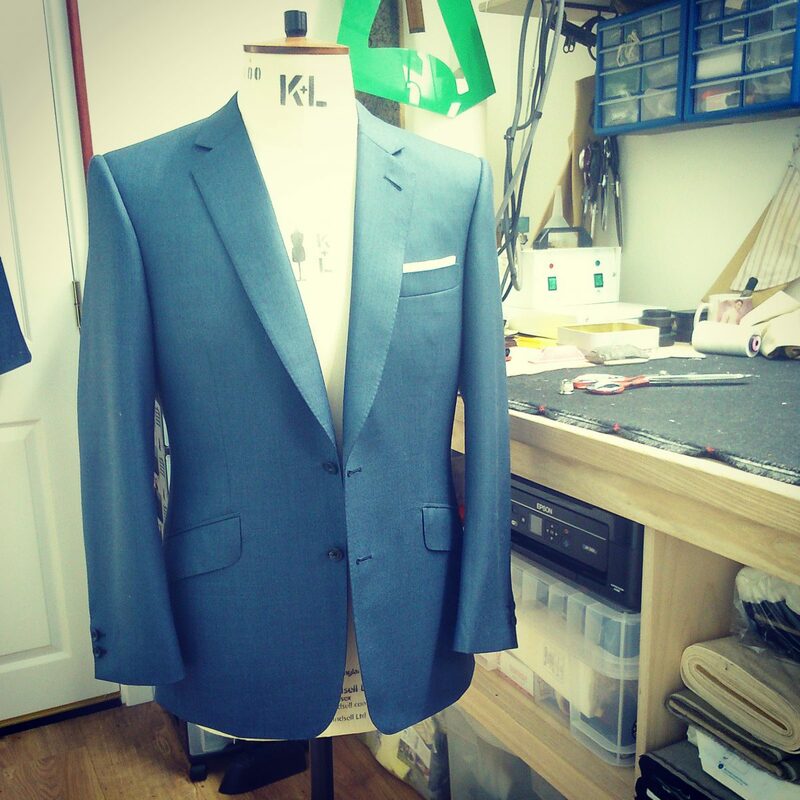 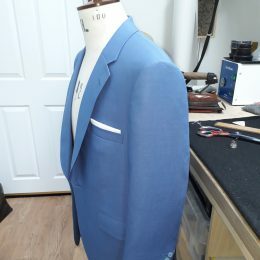 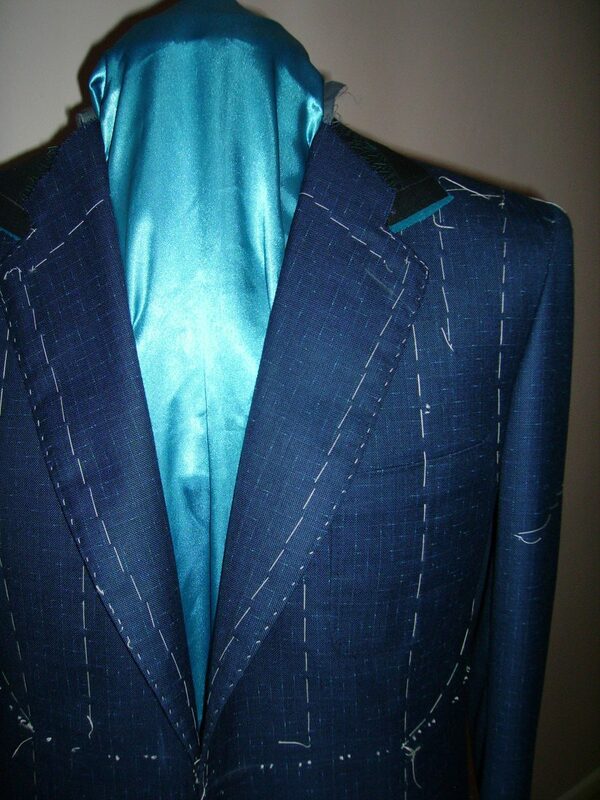 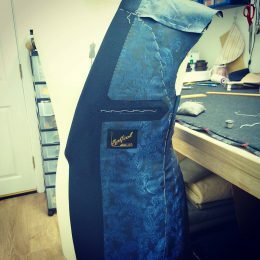 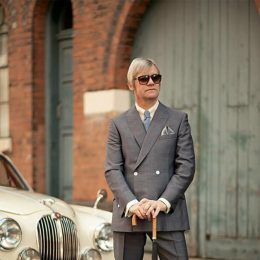 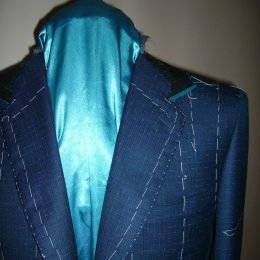 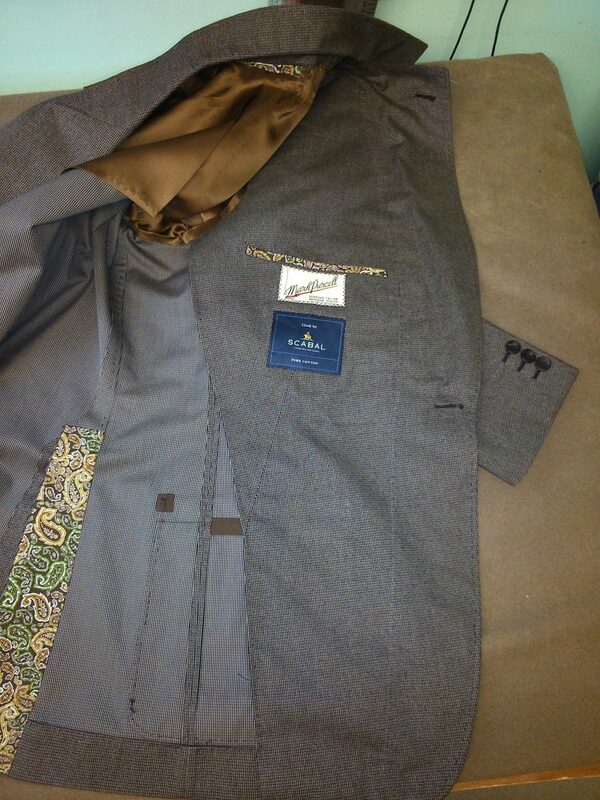 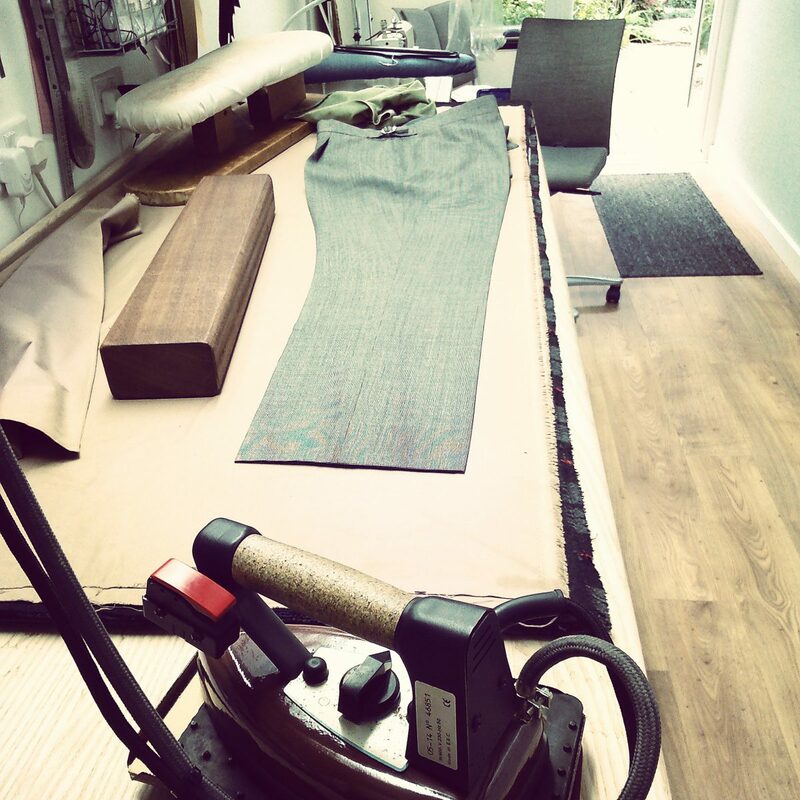 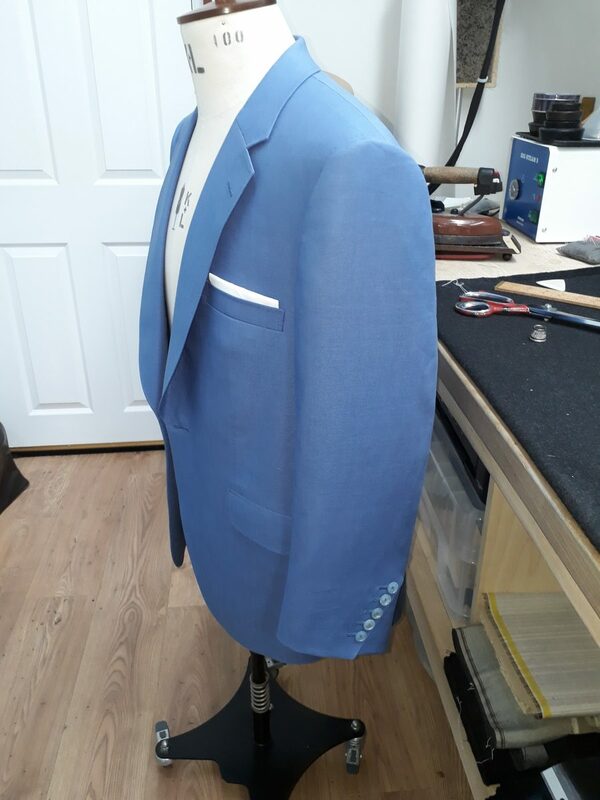 "The Producers" Blue Fleck Cloth by Scabal. 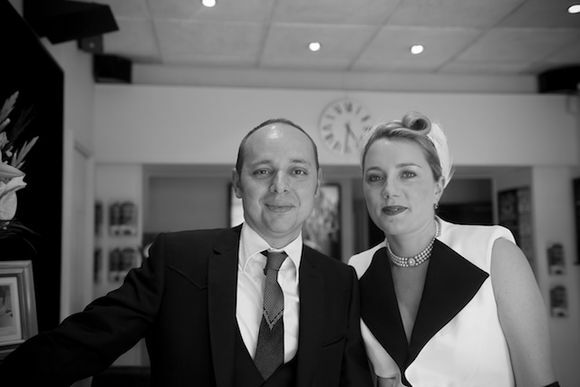 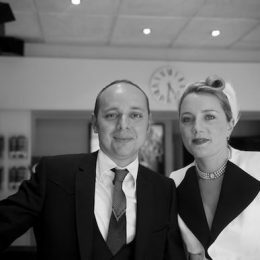 Tom & Suzie Laws Of The Electric Cinema, Birmingham, At Their Wedding. 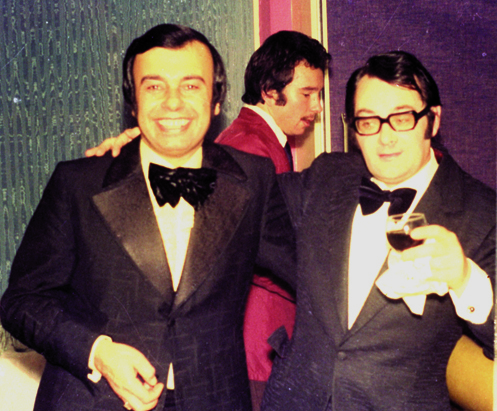 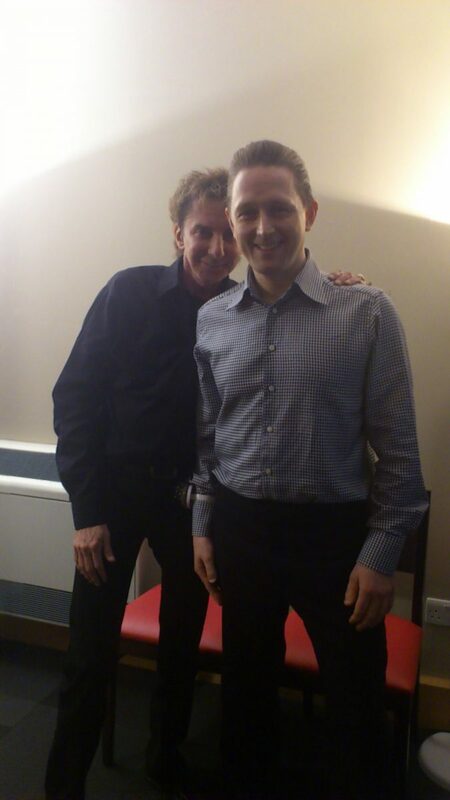 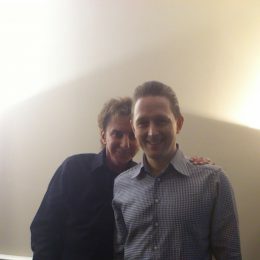 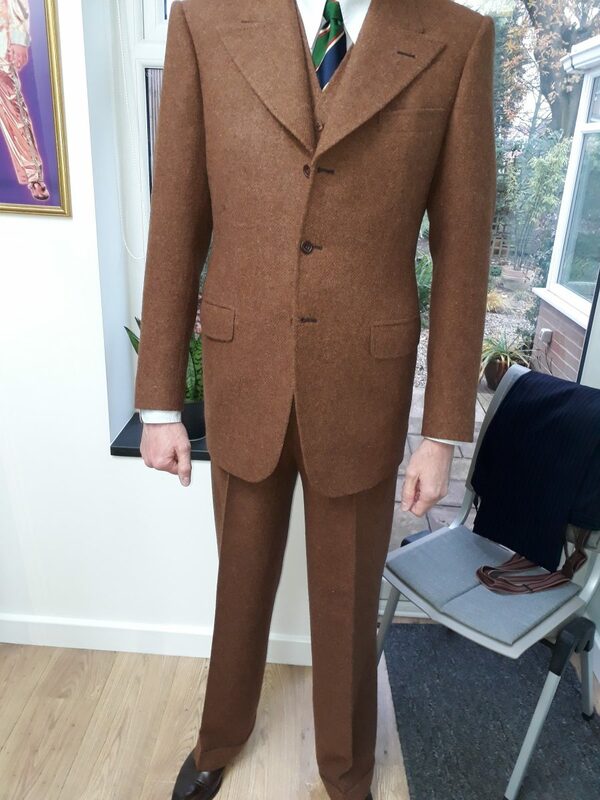 Tom in a Johnny Cash Style Suit. 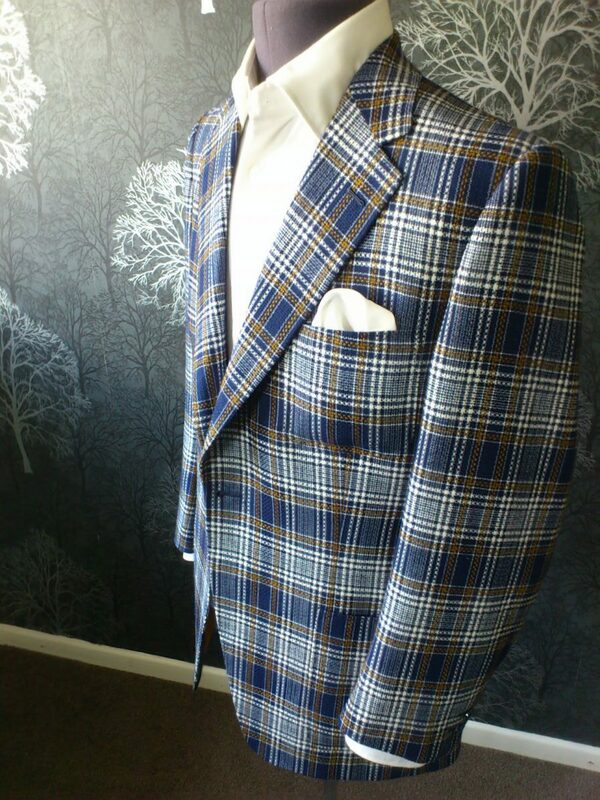 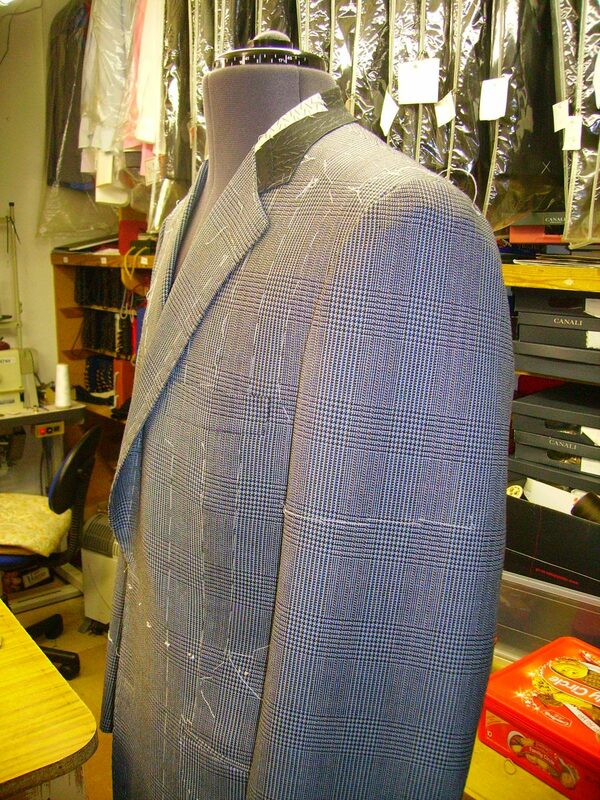 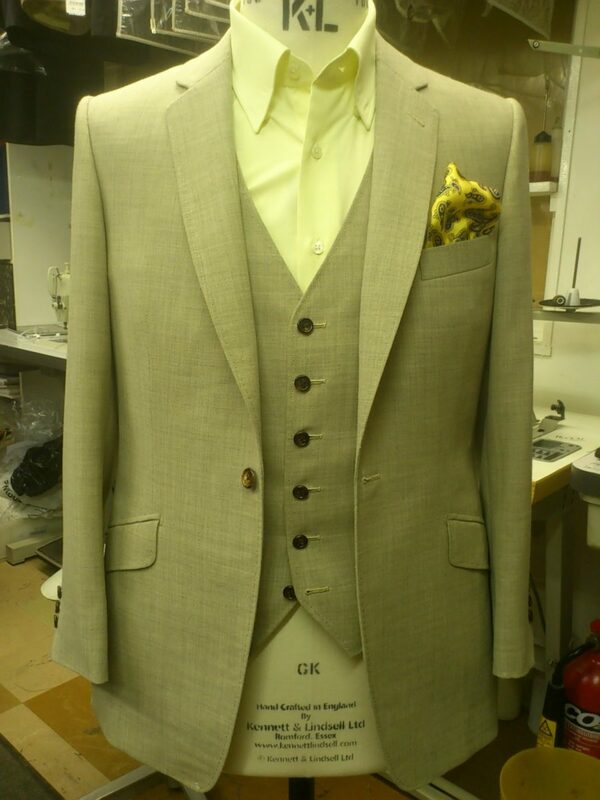 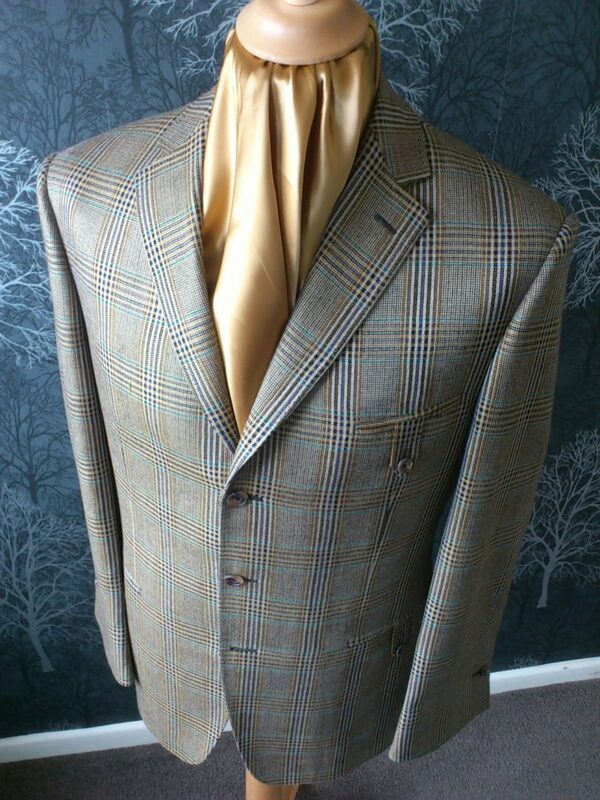 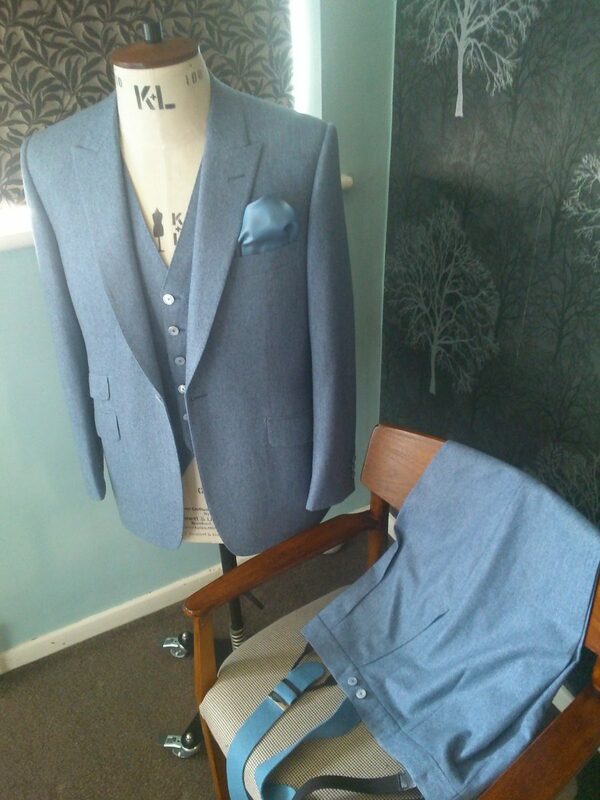 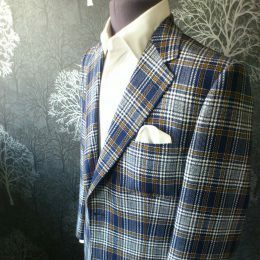 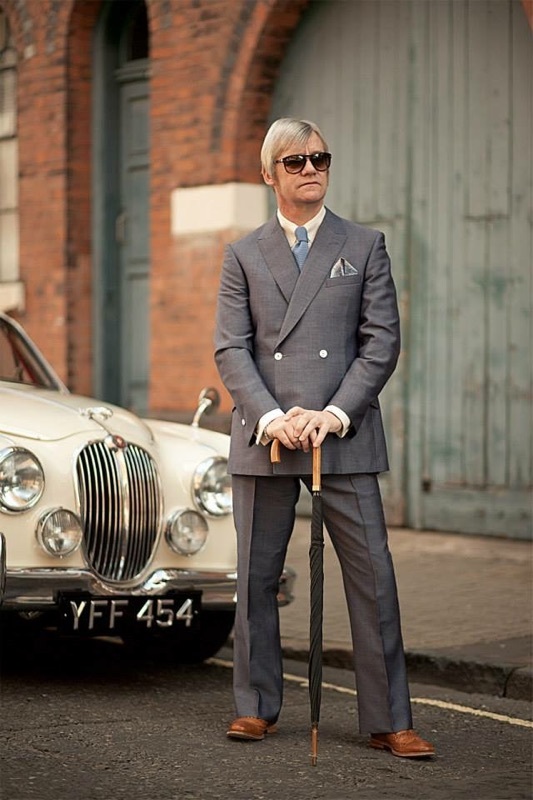 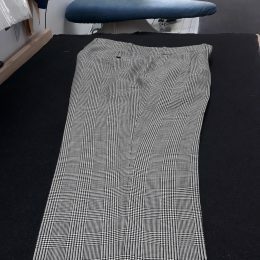 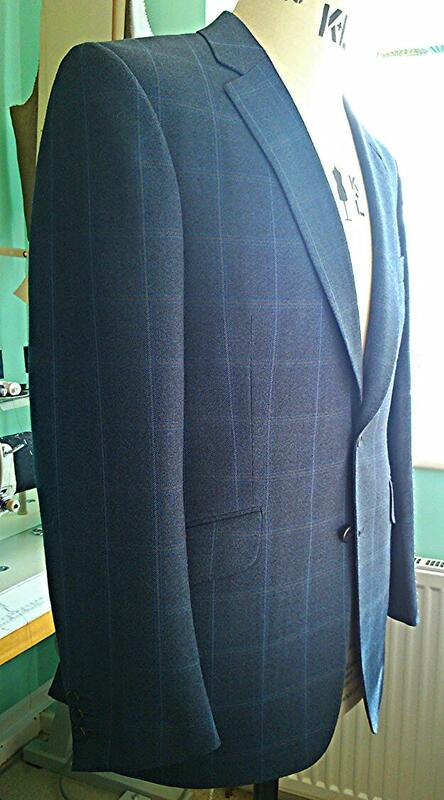 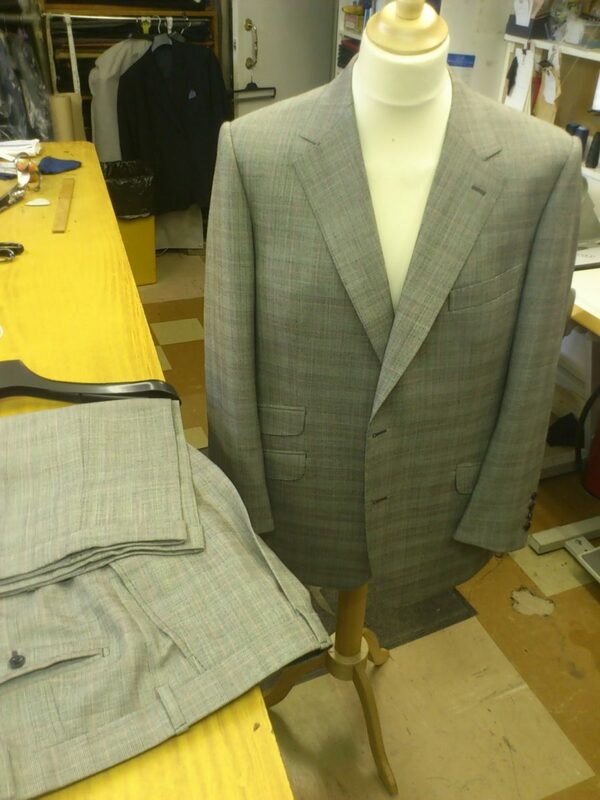 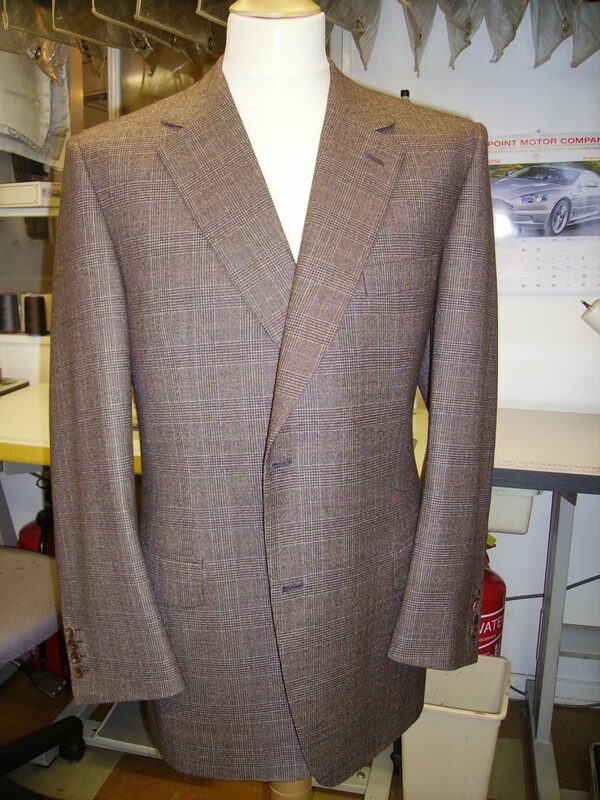 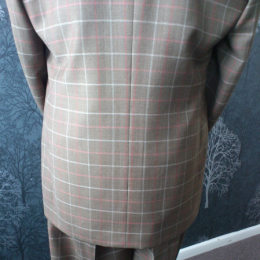 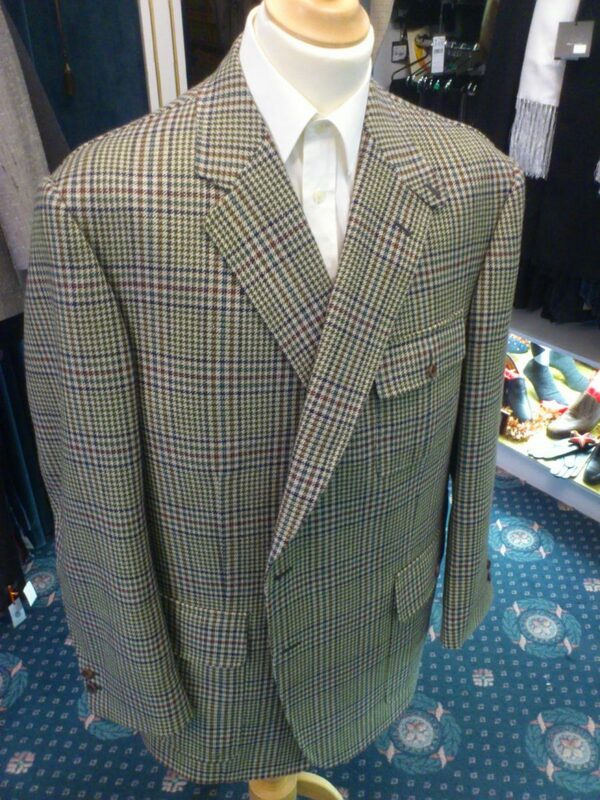 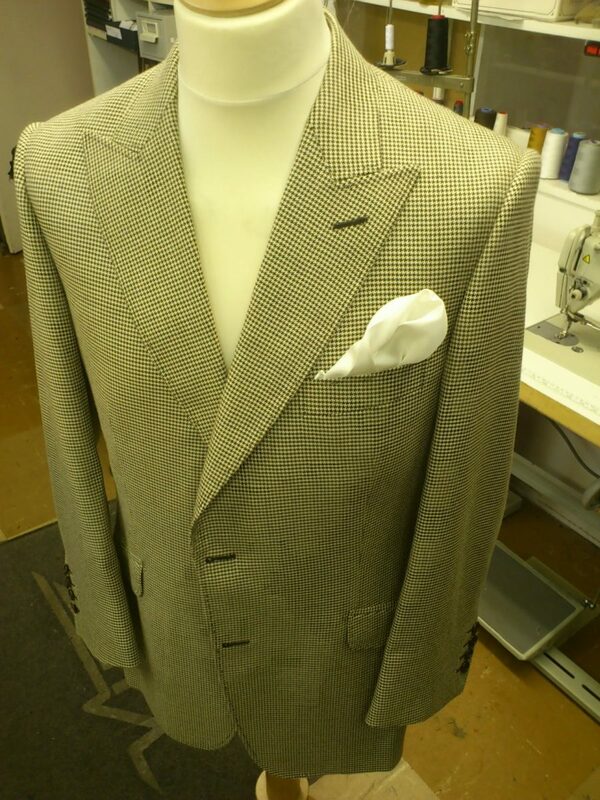 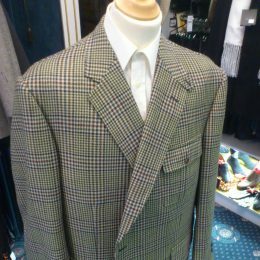 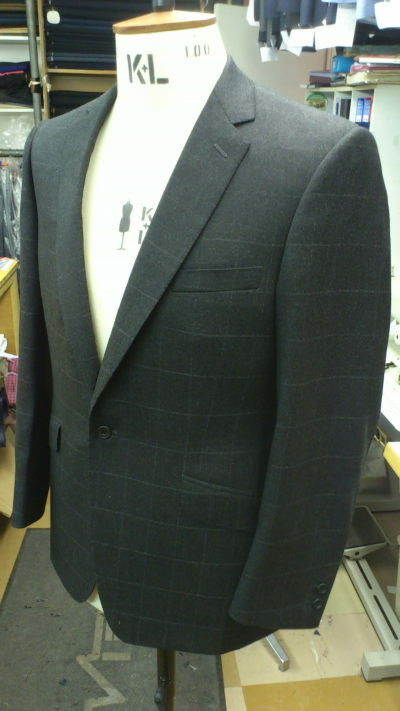 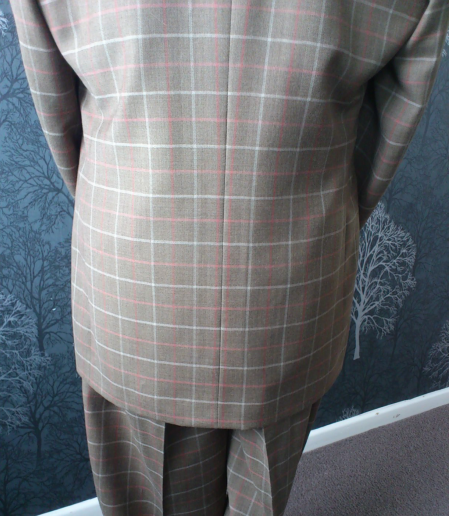 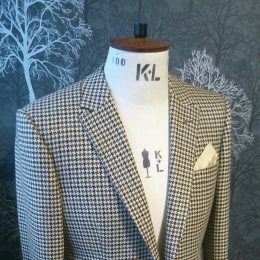 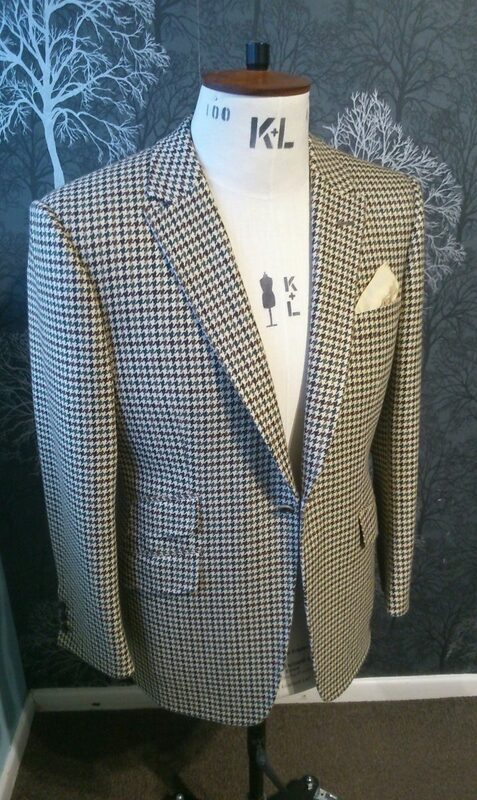 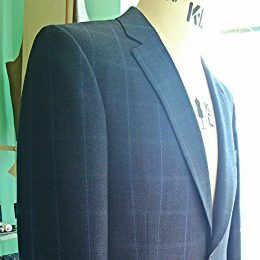 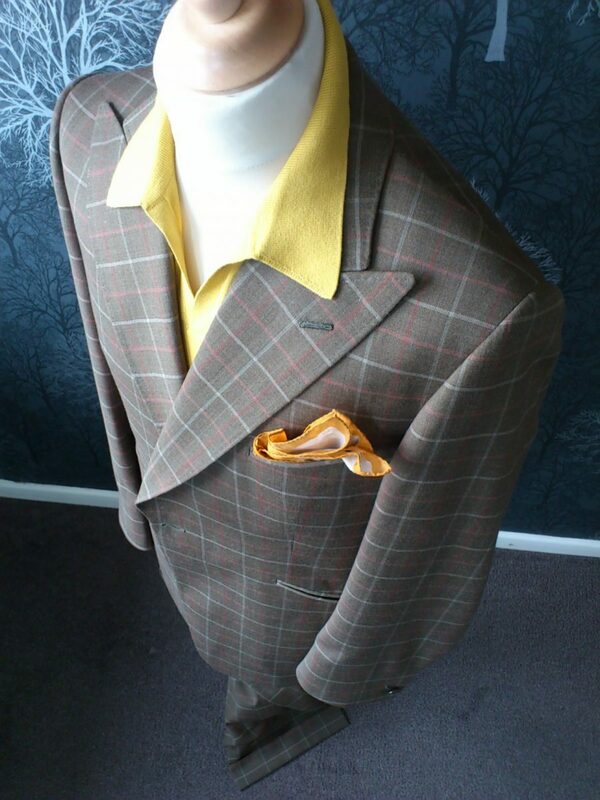 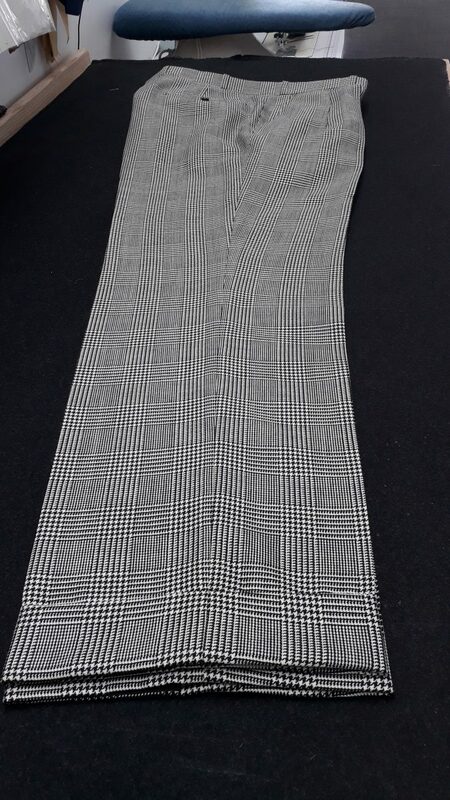 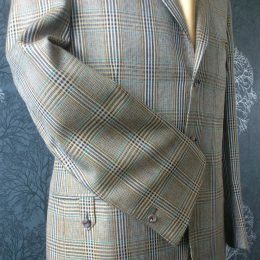 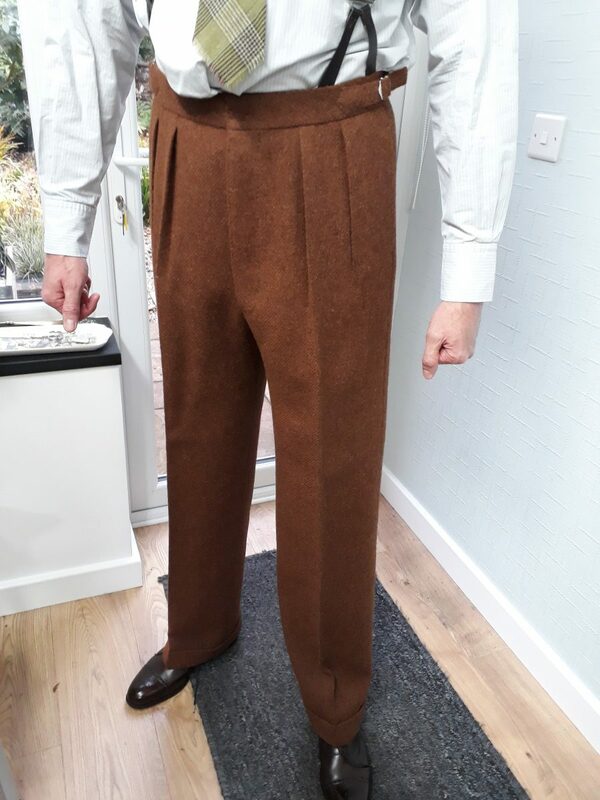 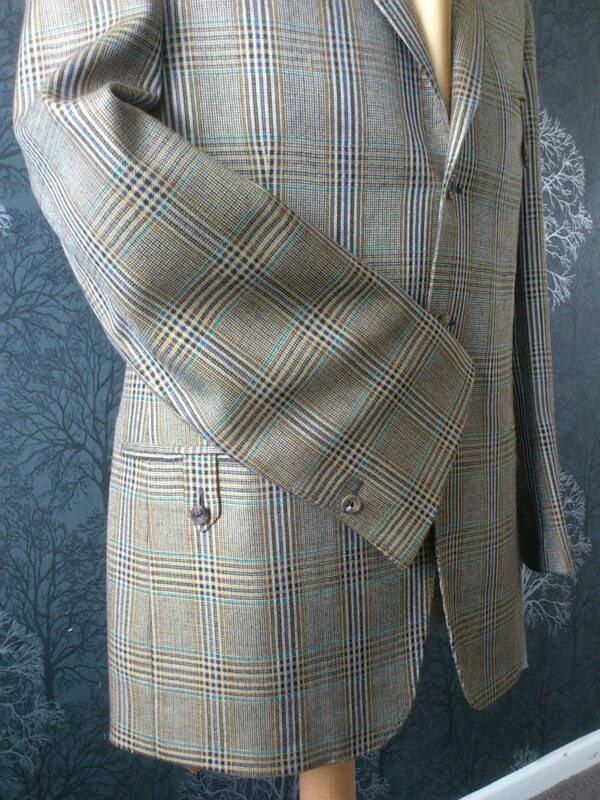 Scabal Flannel 3 Piece Suit. 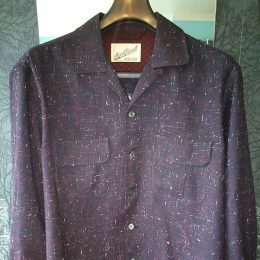 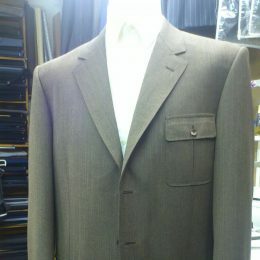 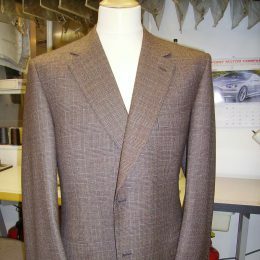 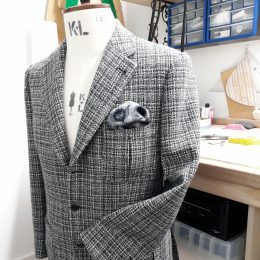 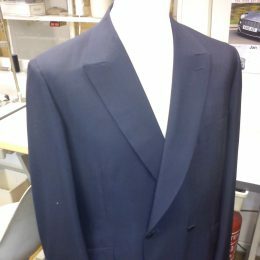 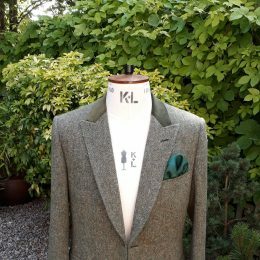 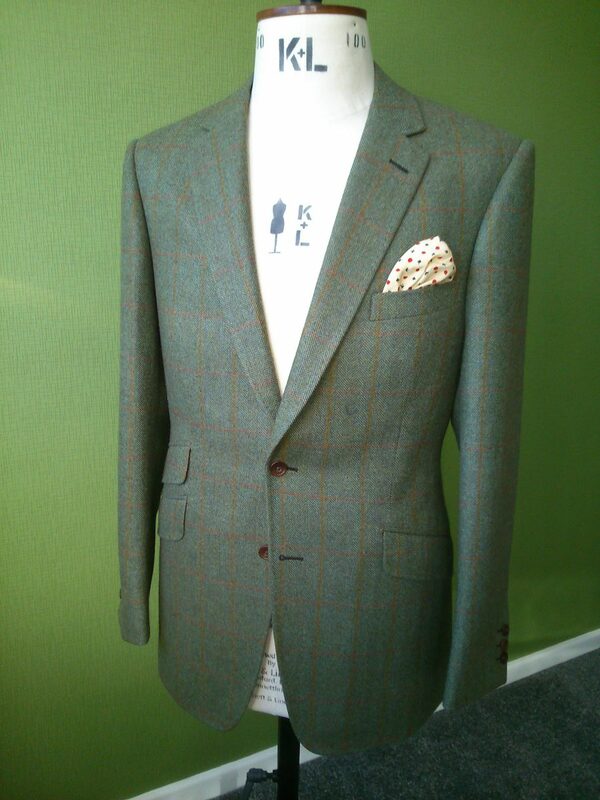 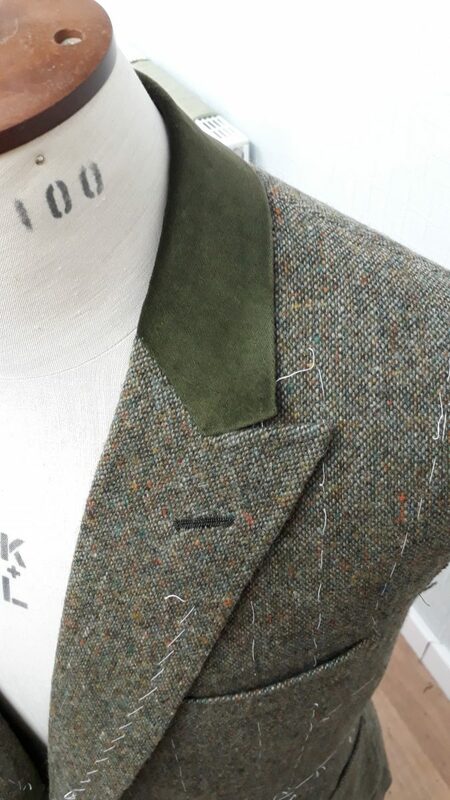 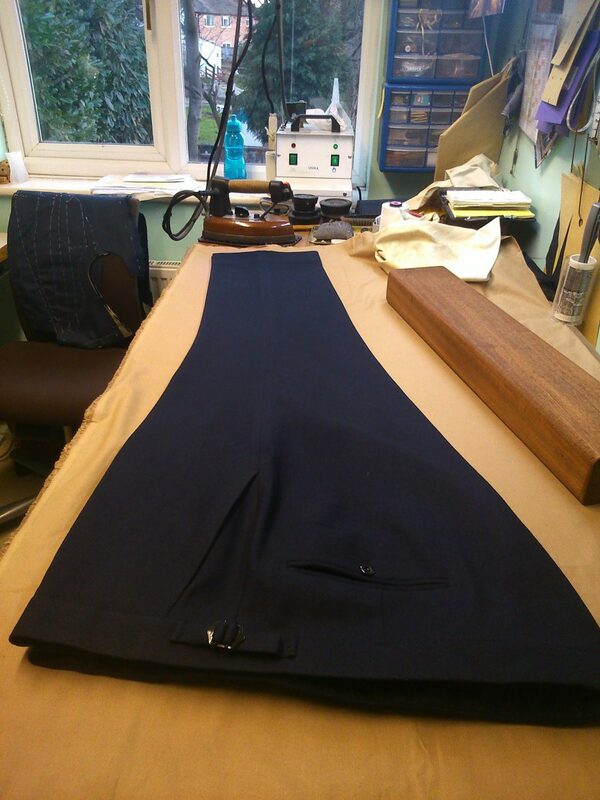 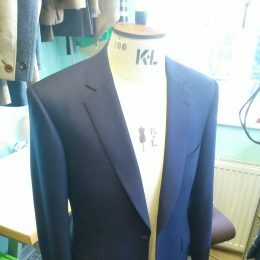 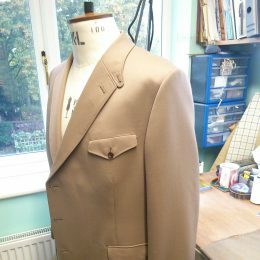 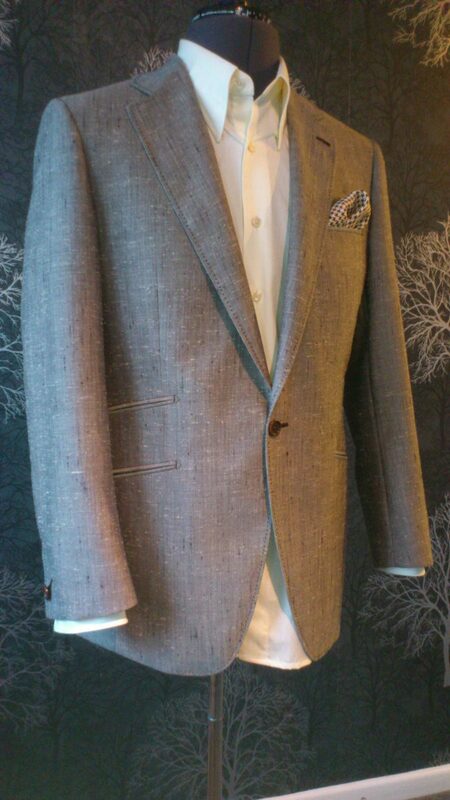 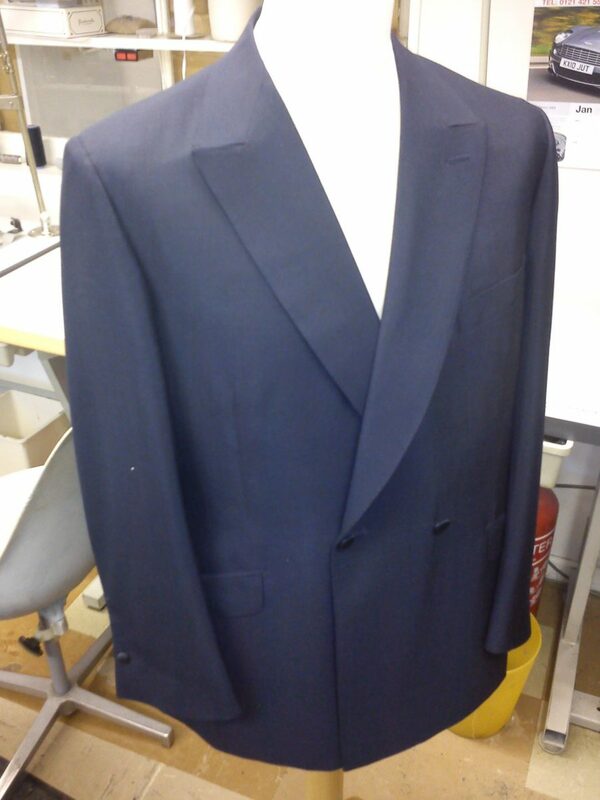 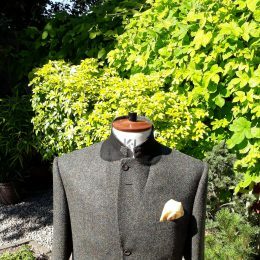 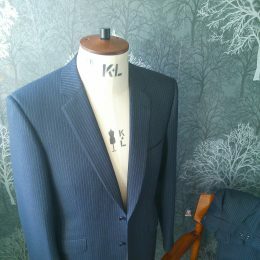 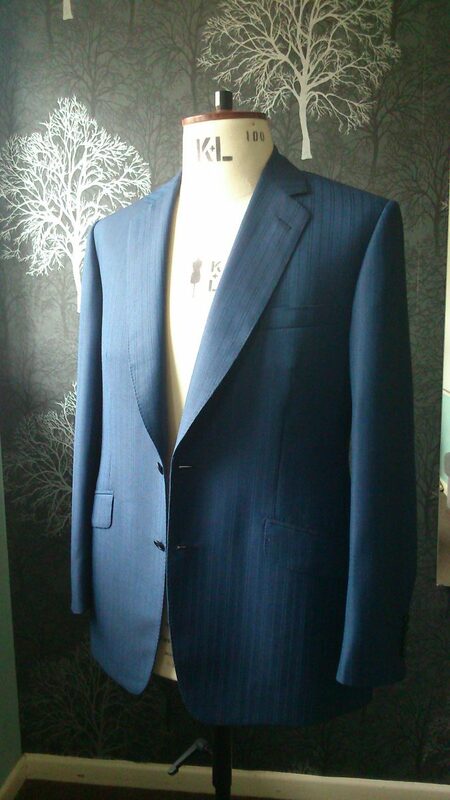 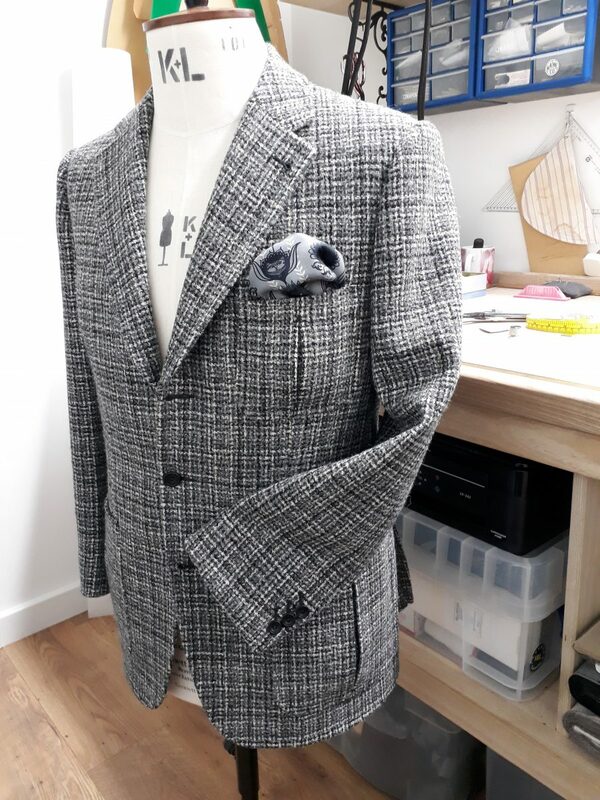 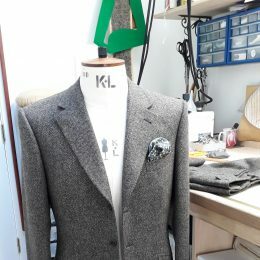 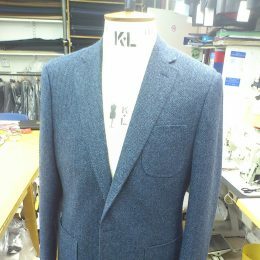 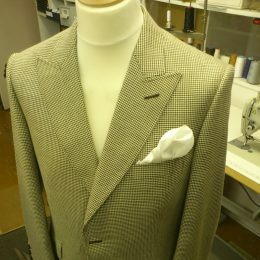 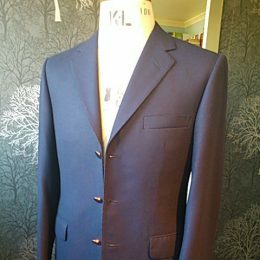 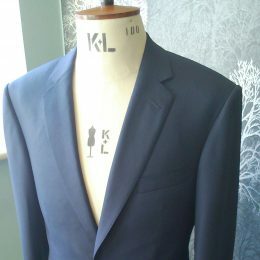 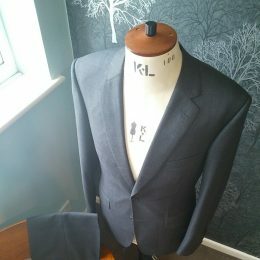 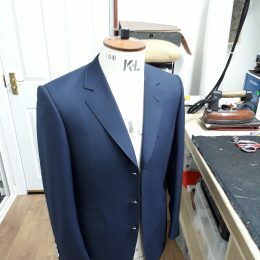 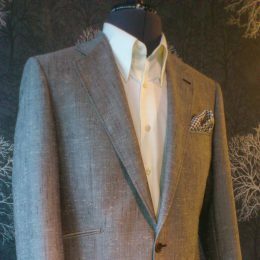 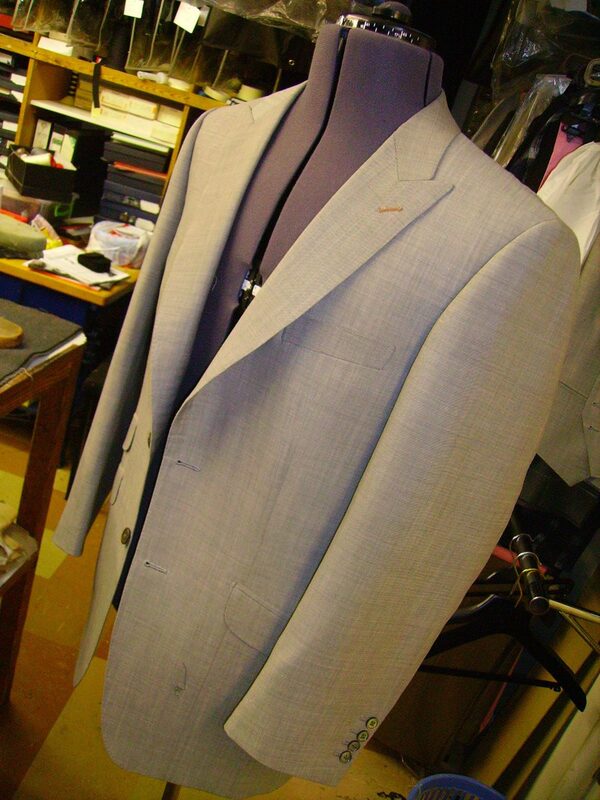 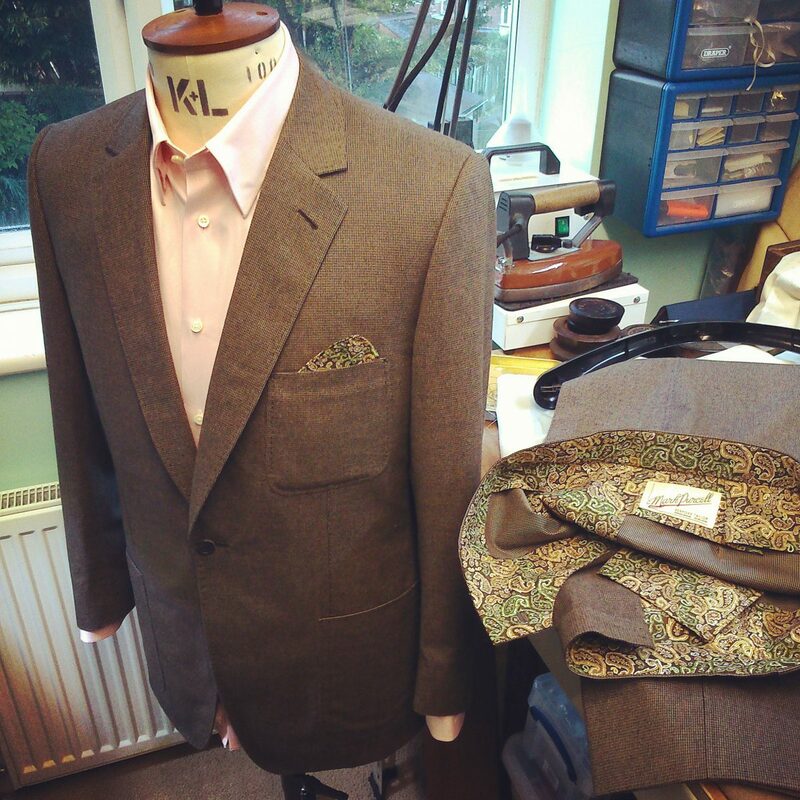 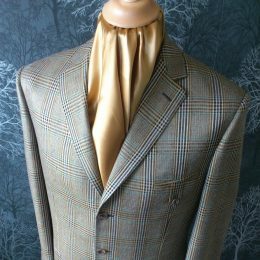 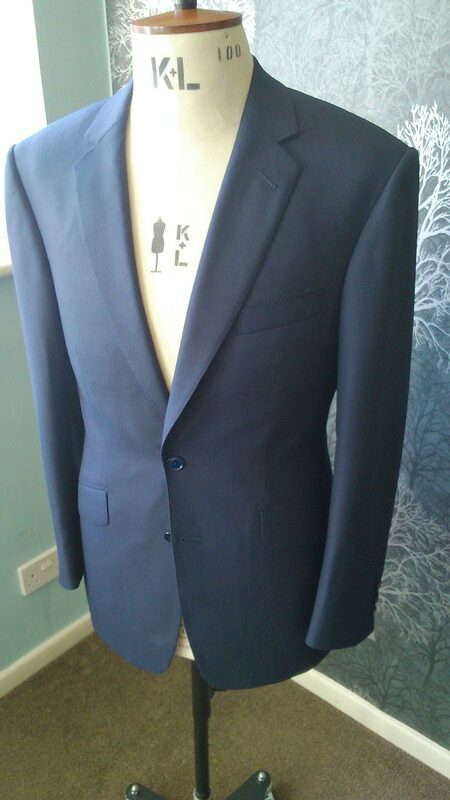 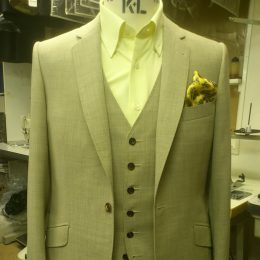 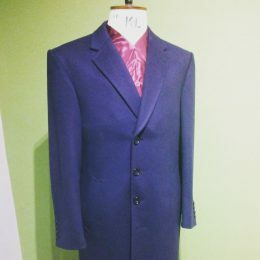 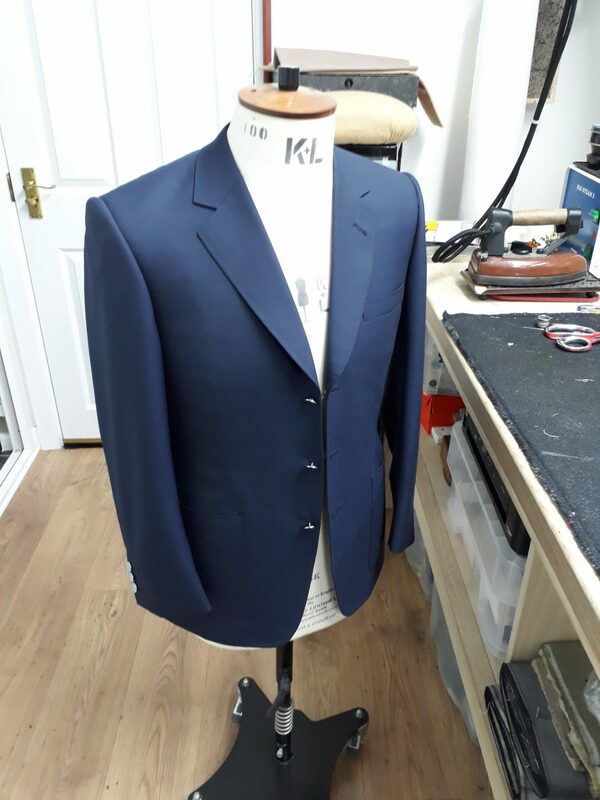 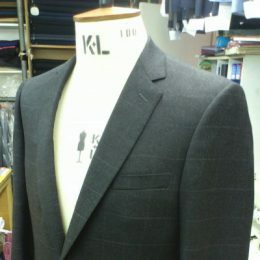 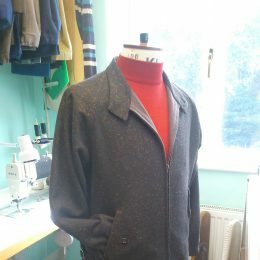 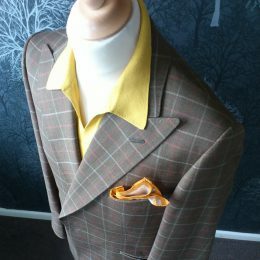 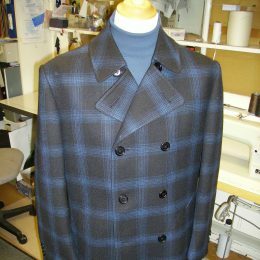 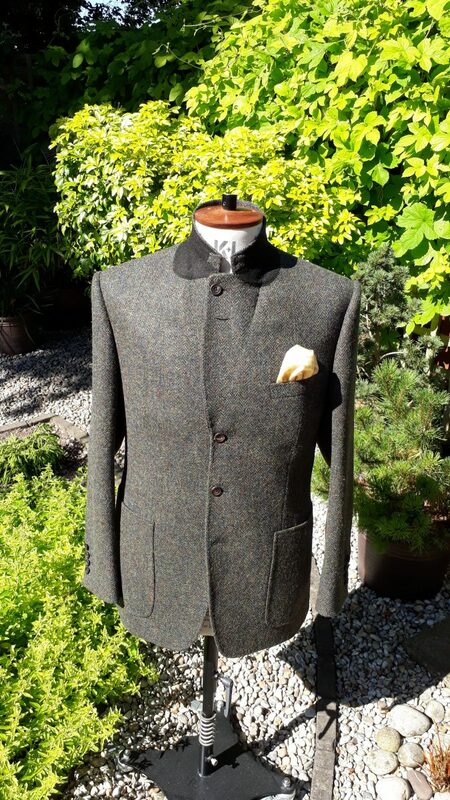 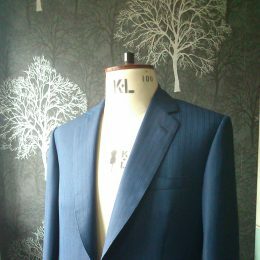 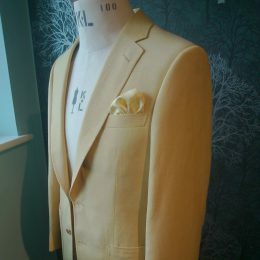 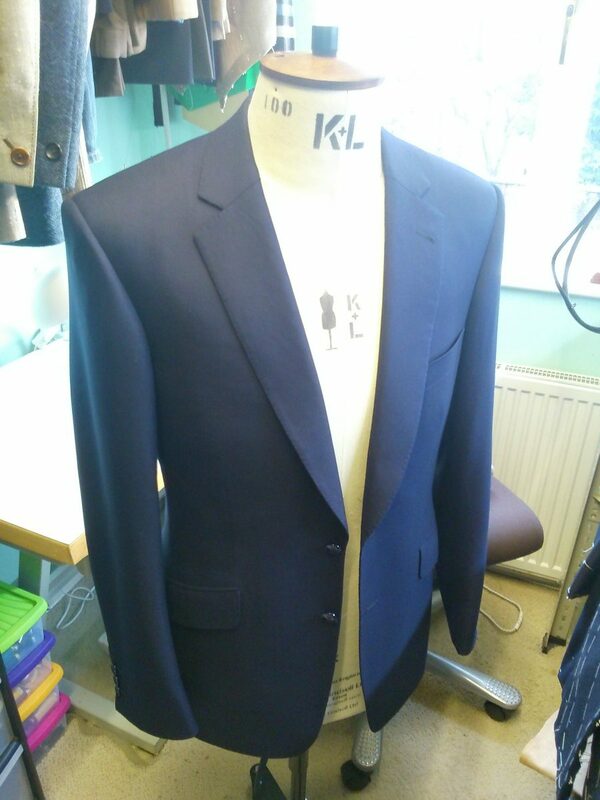 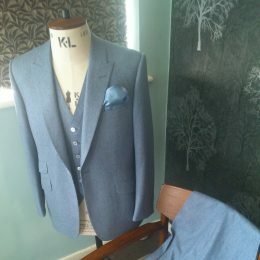 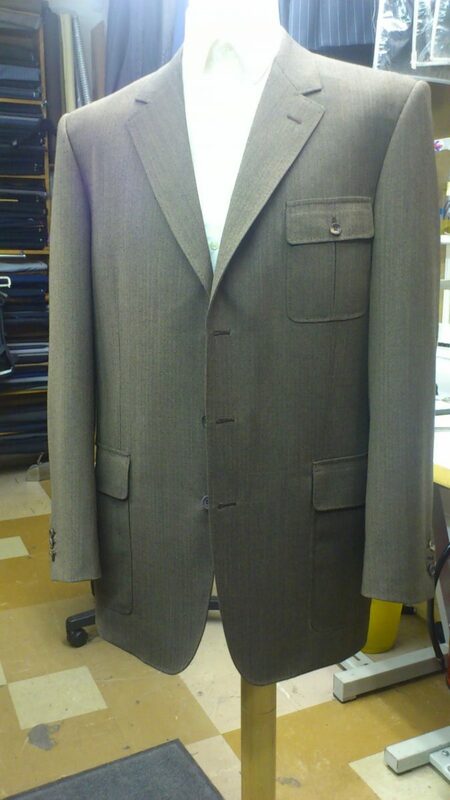 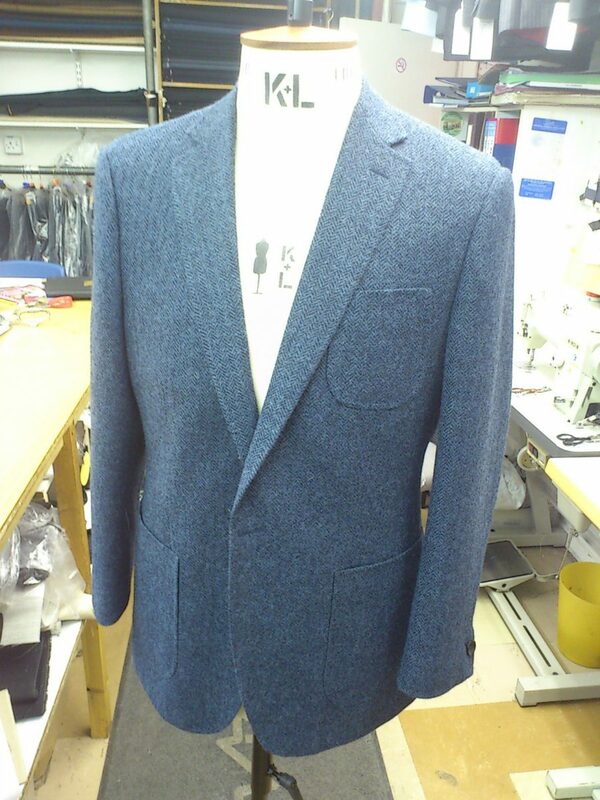 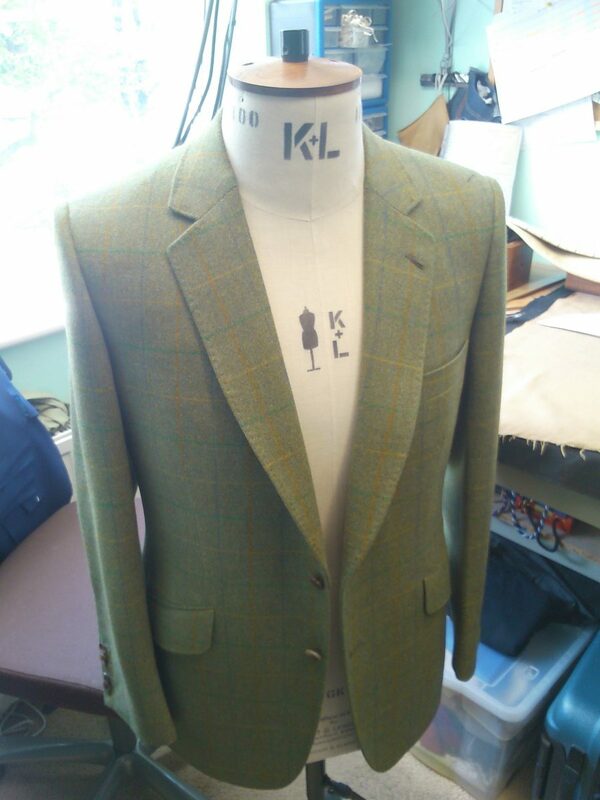 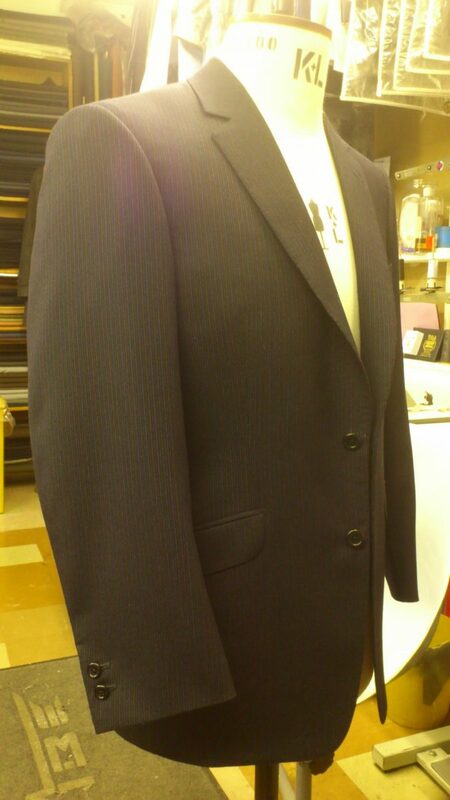 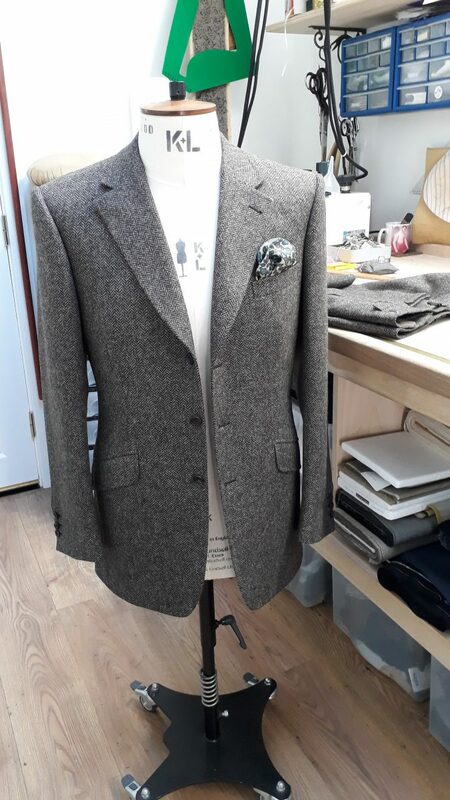 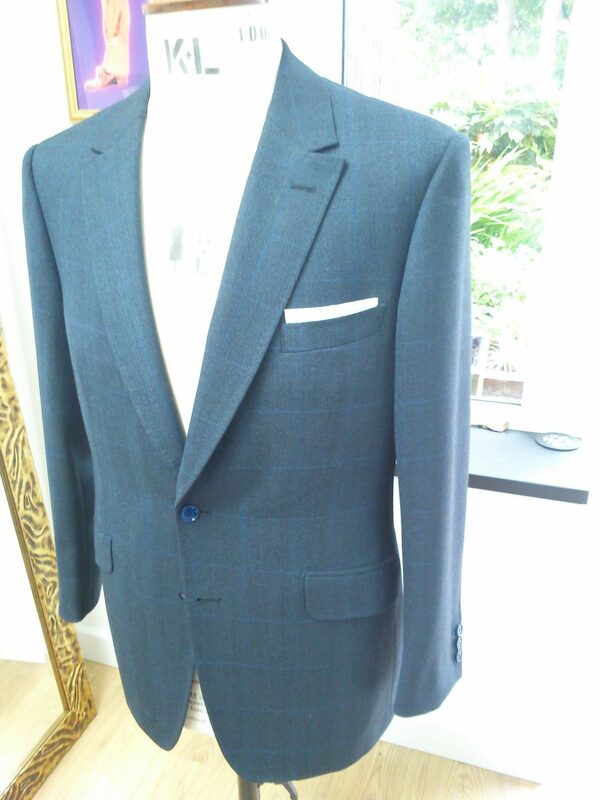 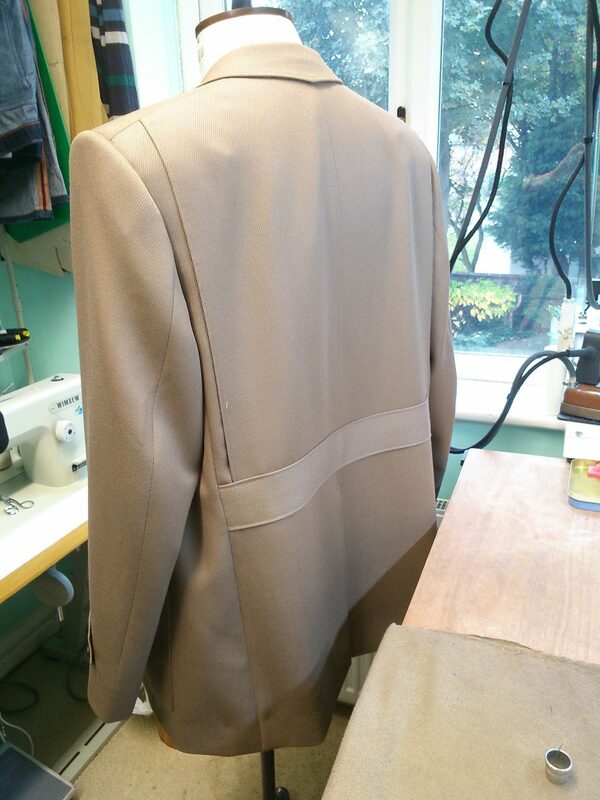 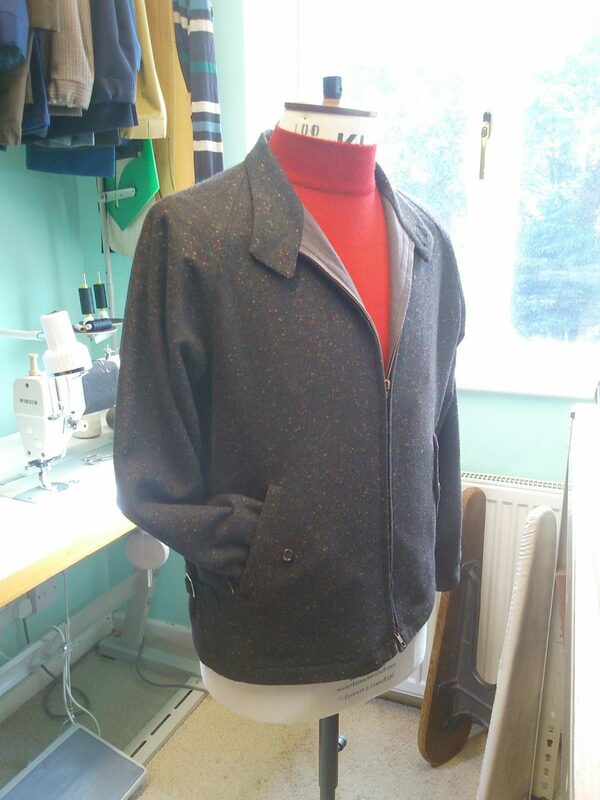 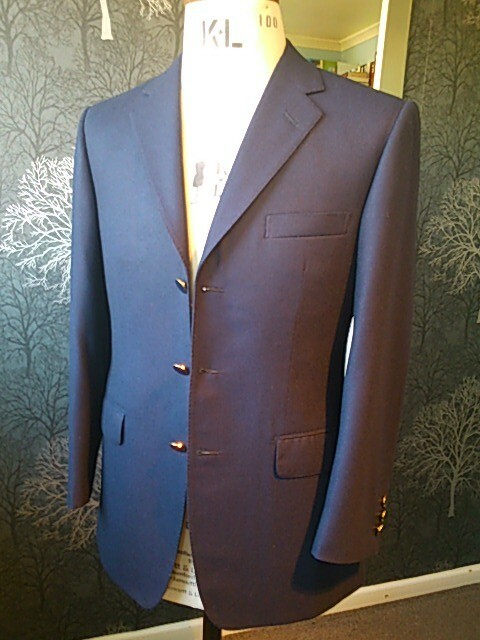 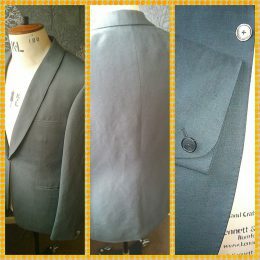 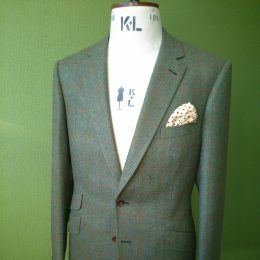 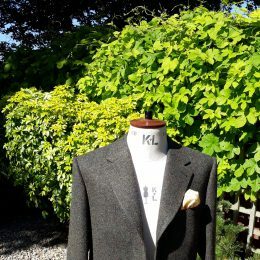 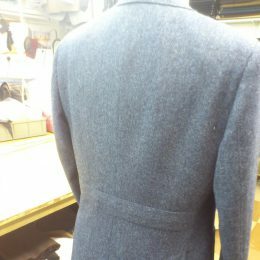 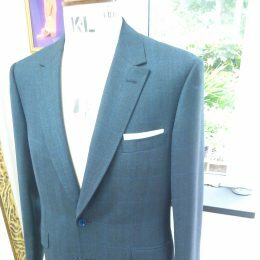 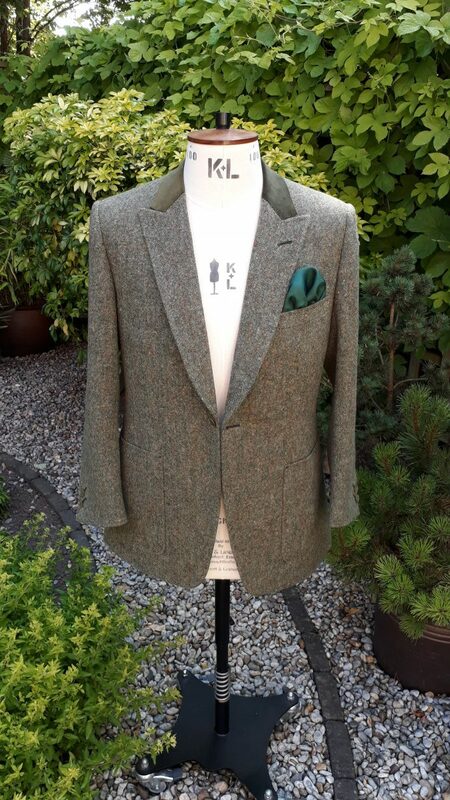 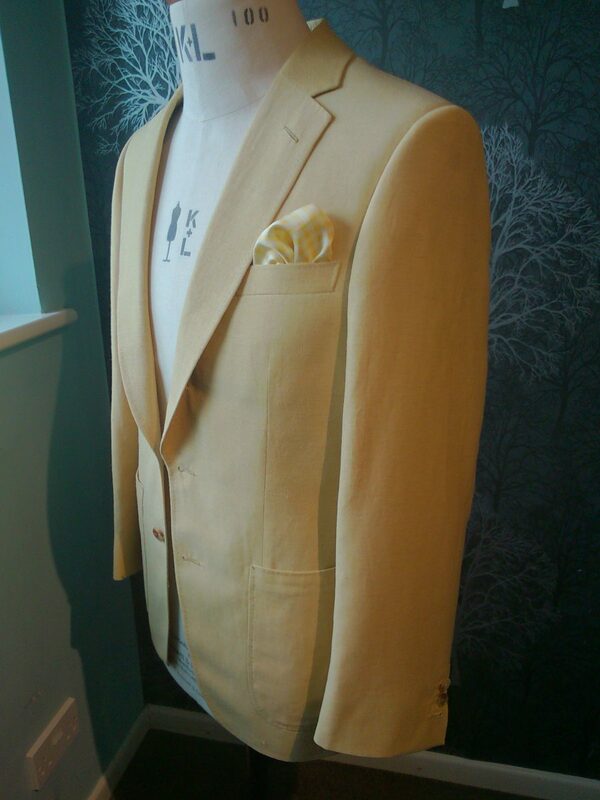 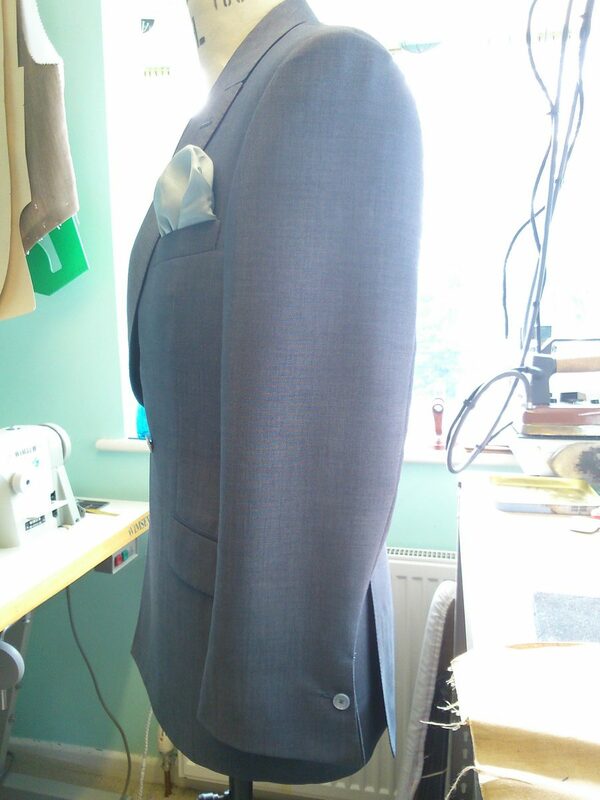 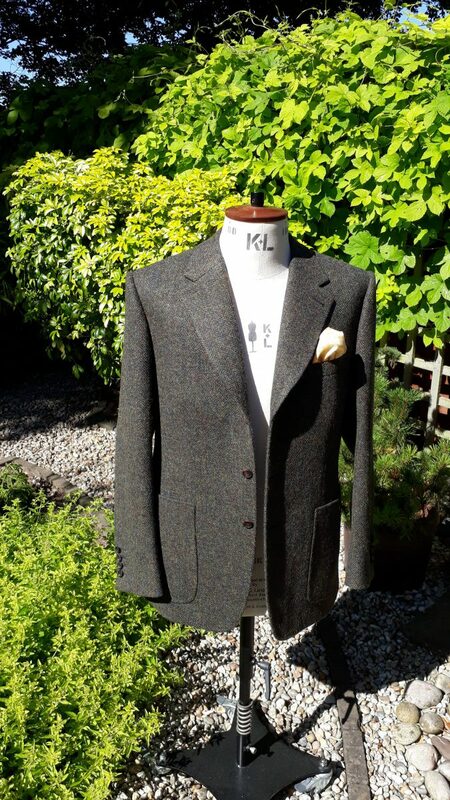 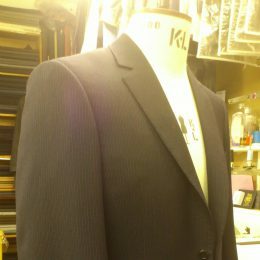 Dormeuil Cashmere Jacket. 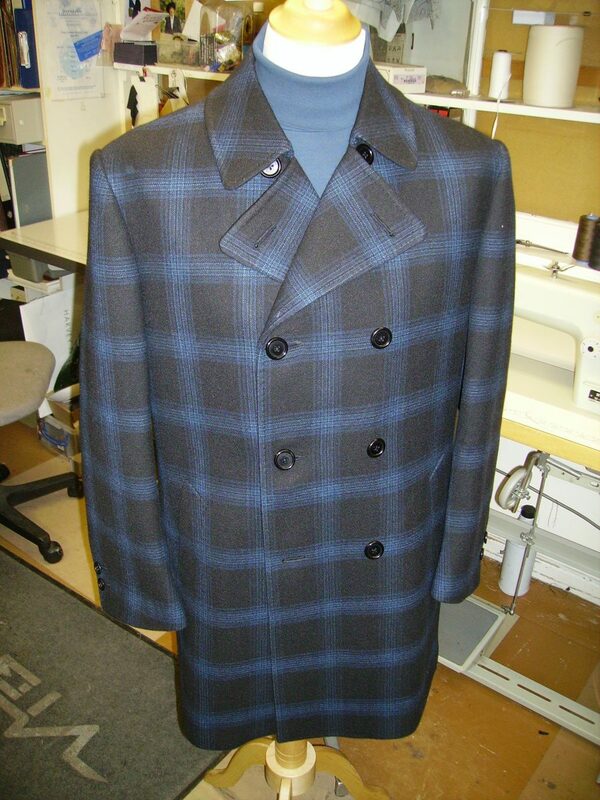 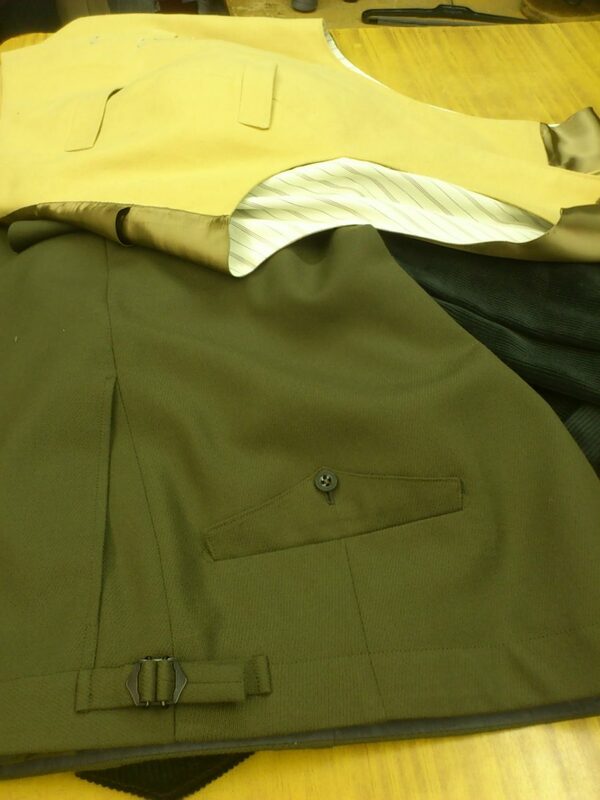 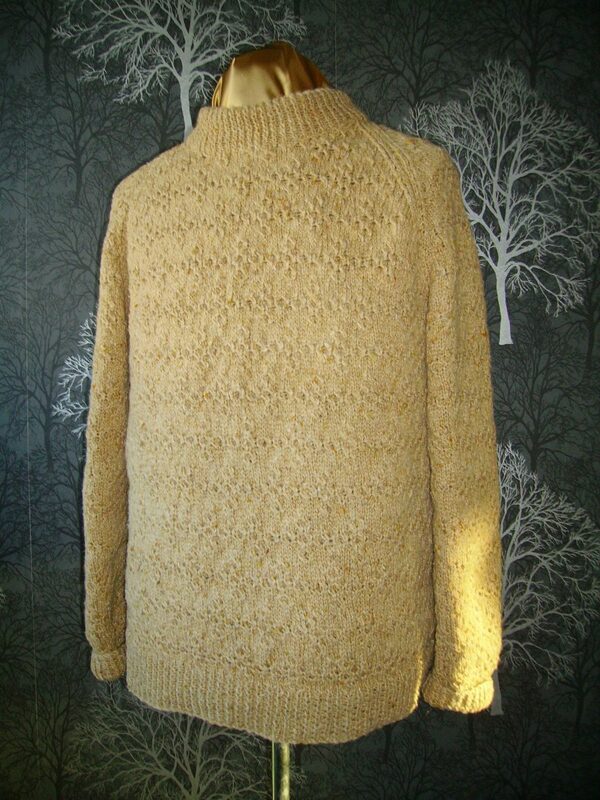 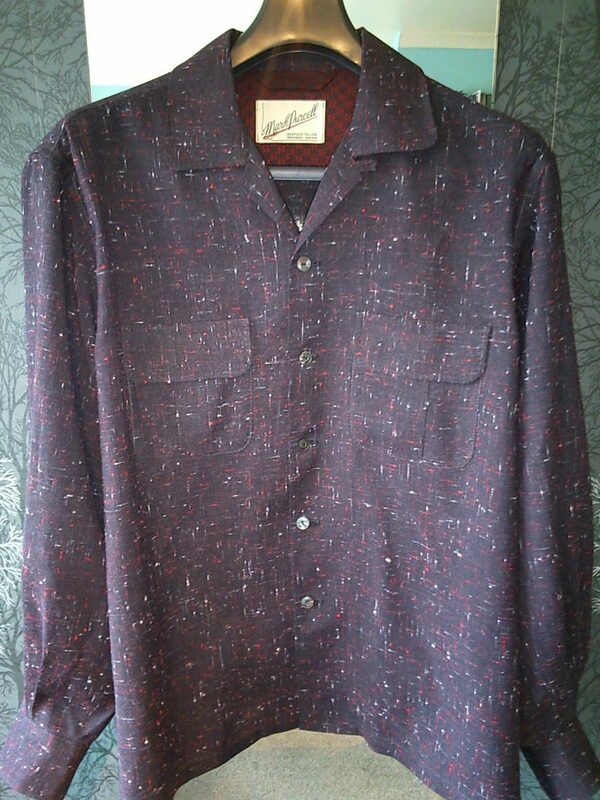 Vintage cloth - brand new coat. 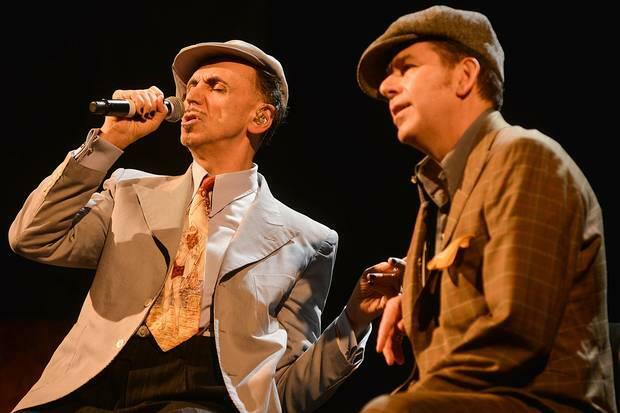 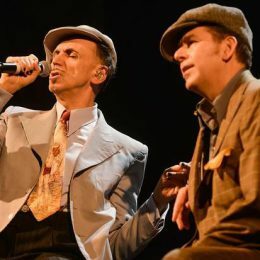 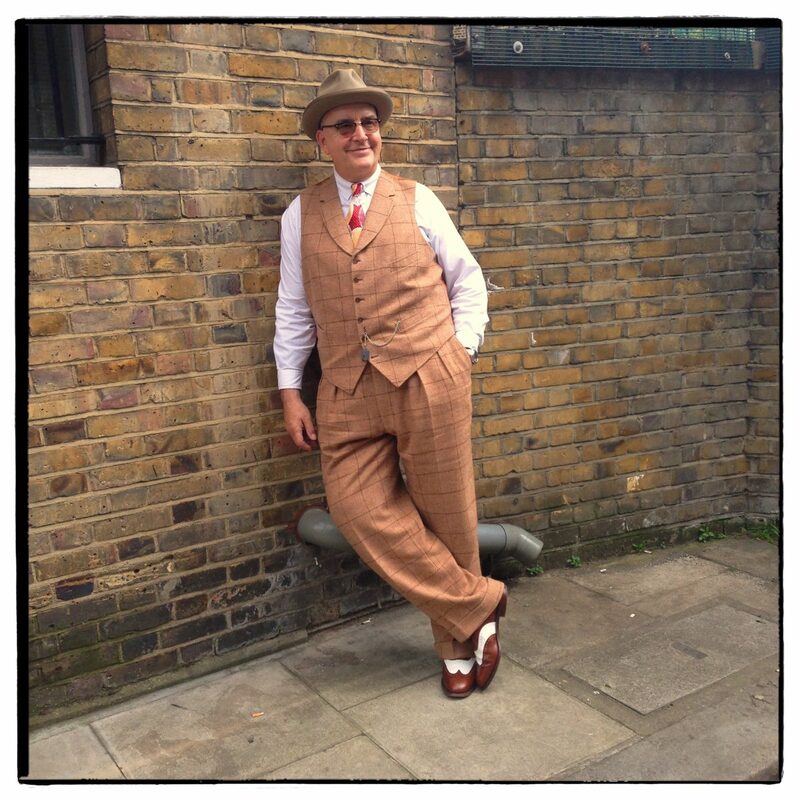 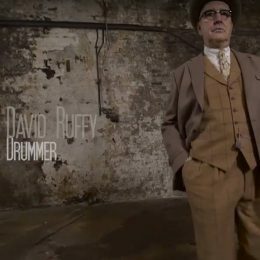 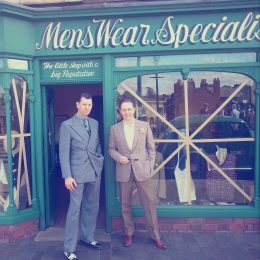 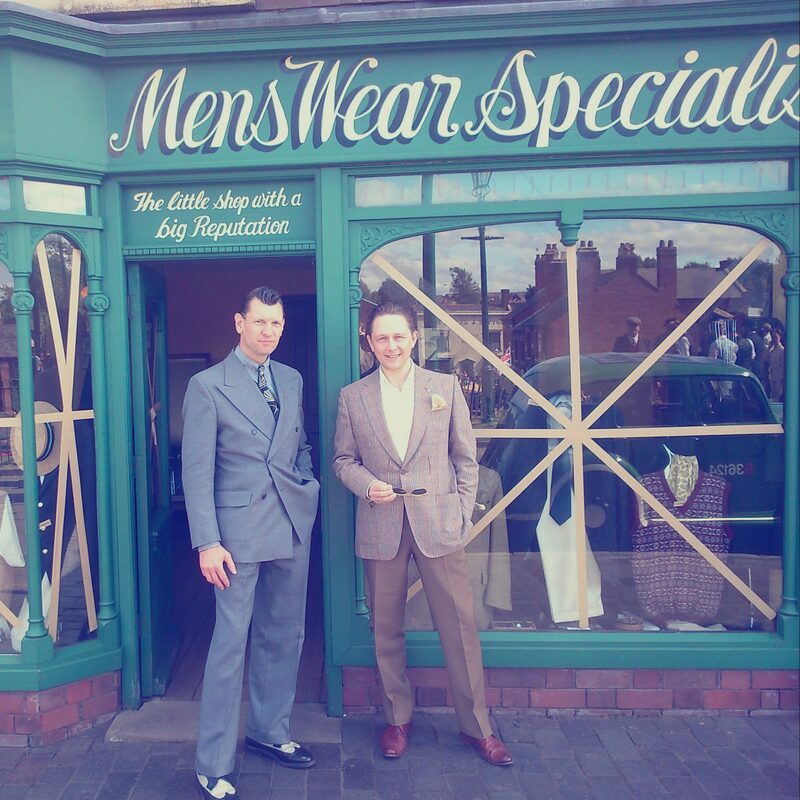 Mr Ruffy on the film set for the new Dexy's album promo. 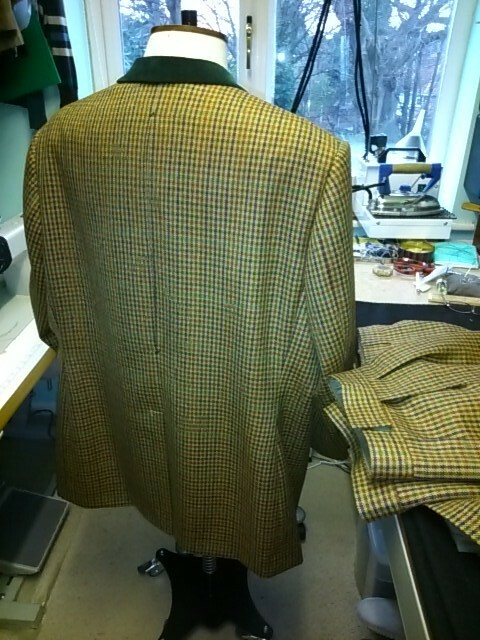 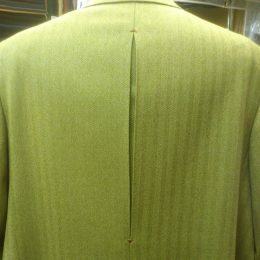 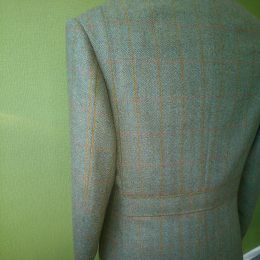 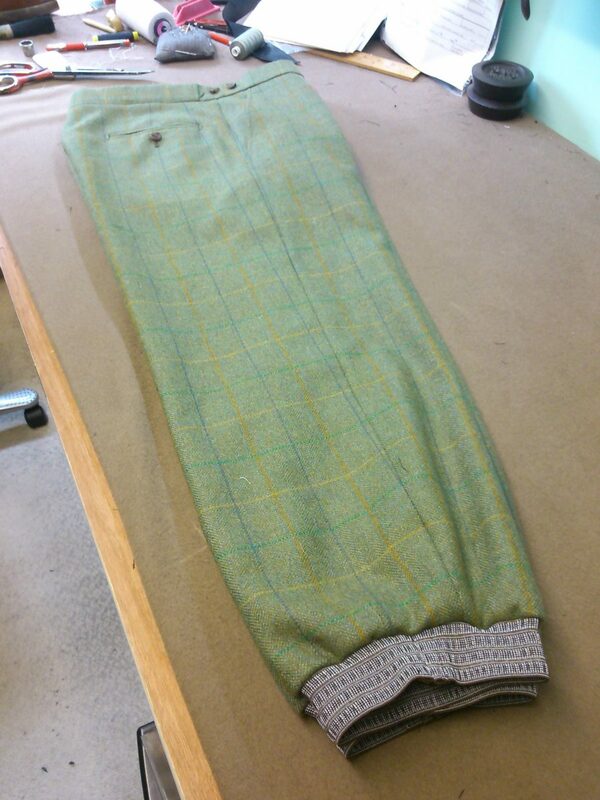 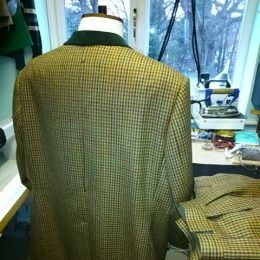 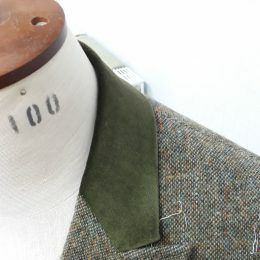 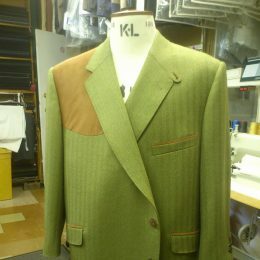 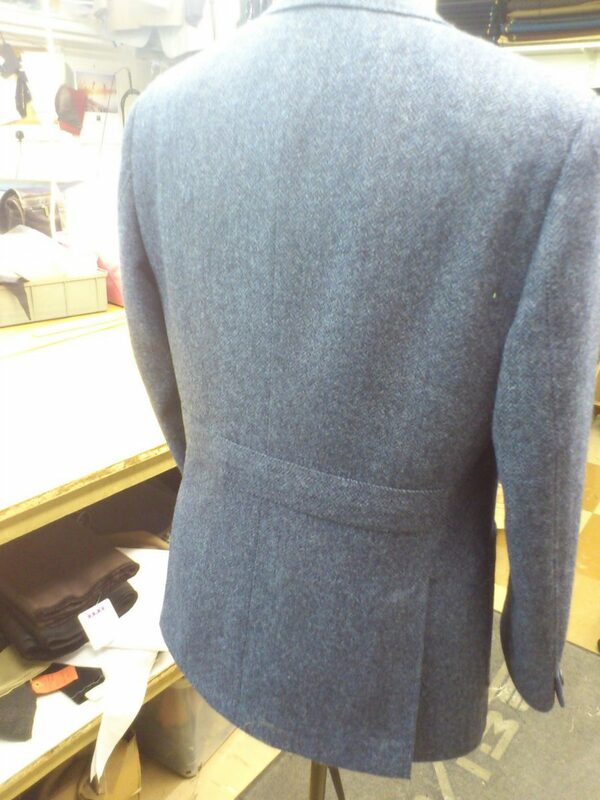 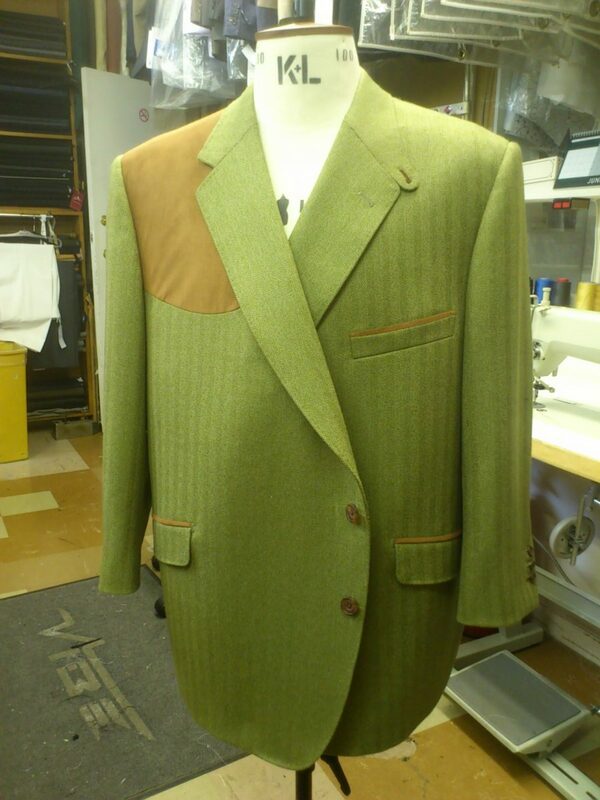 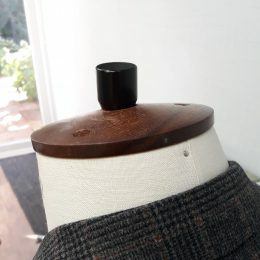 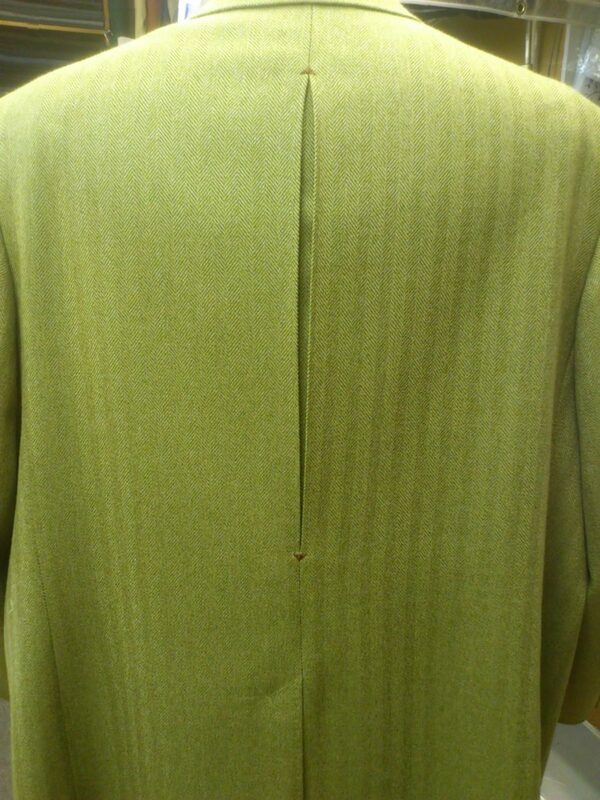 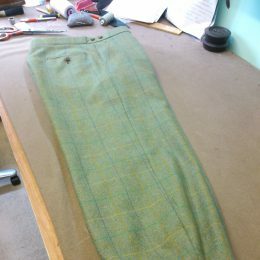 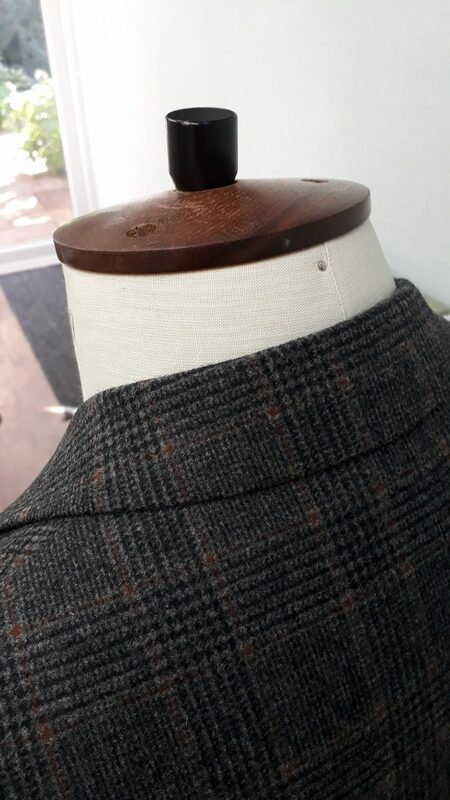 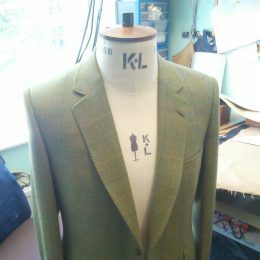 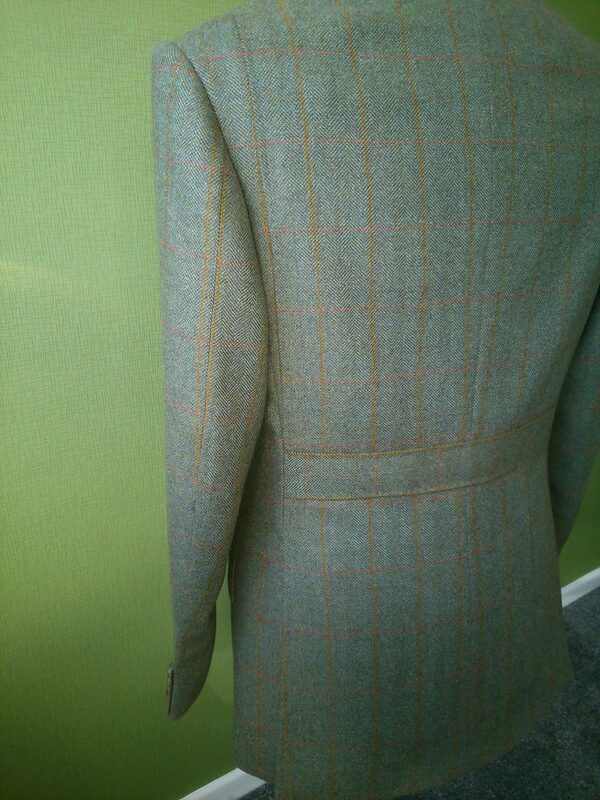 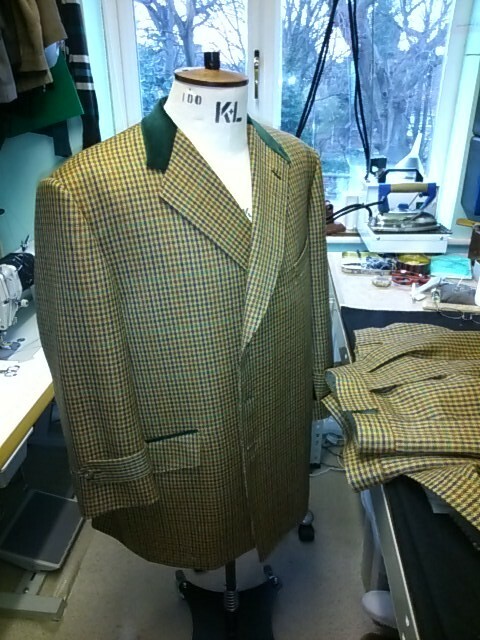 Porter&Harding Tweed Shooting Jkt - Back view with waist belt and side action pleats. 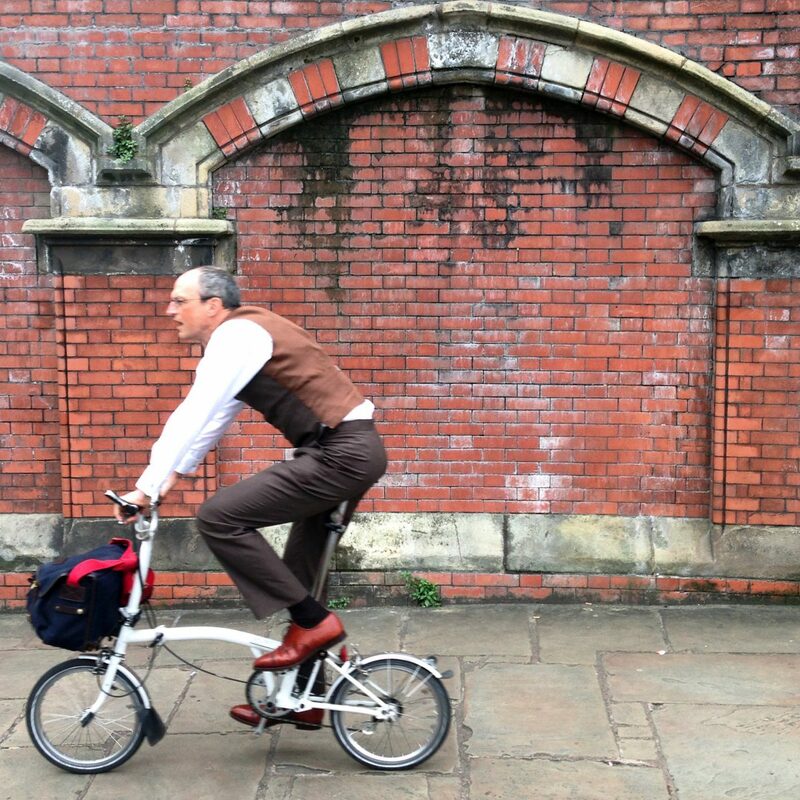 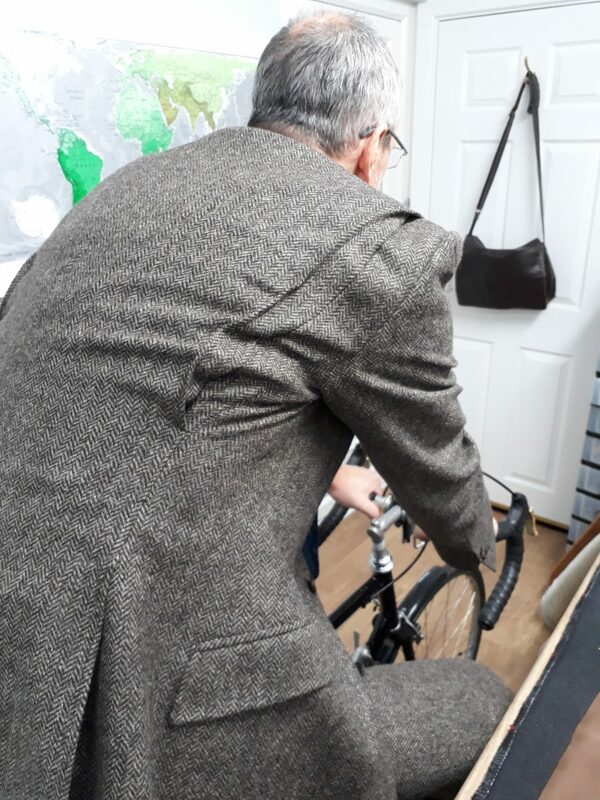 9oz Wool Worsted As Worn In The Field Astride A Brompton Bicycle. 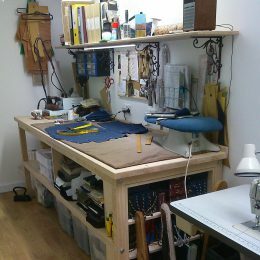 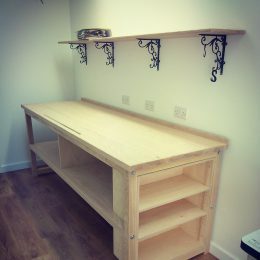 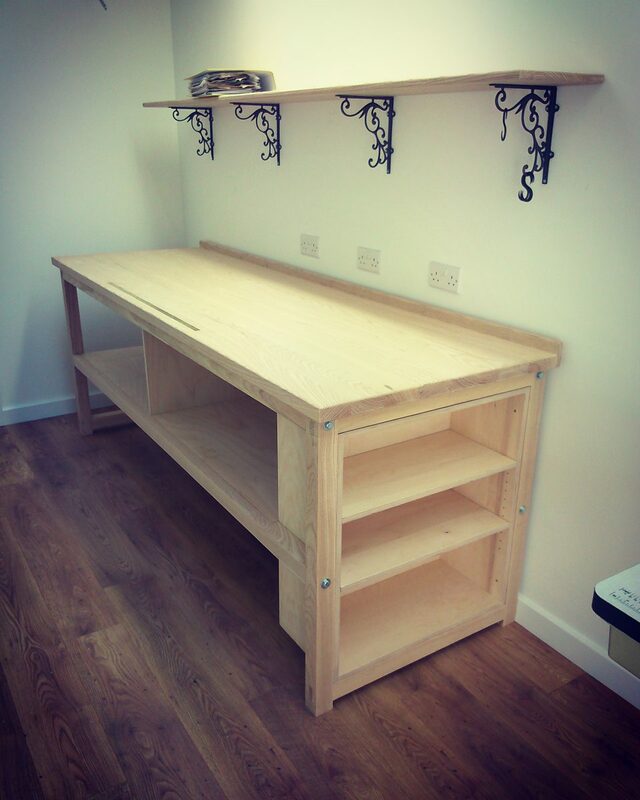 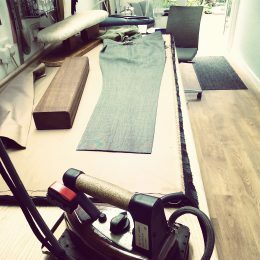 New workroom starting to take shape. 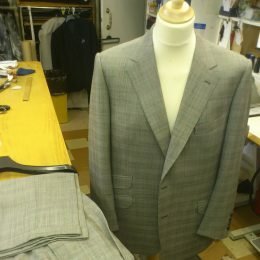 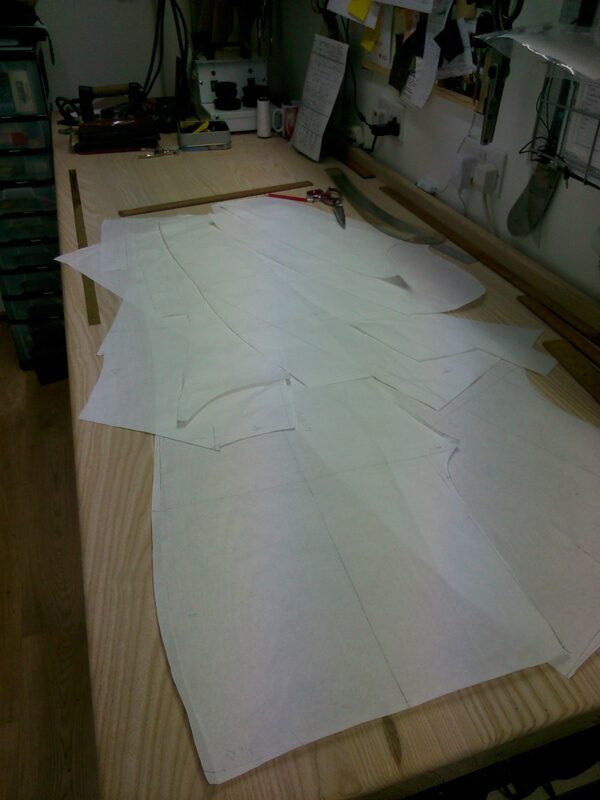 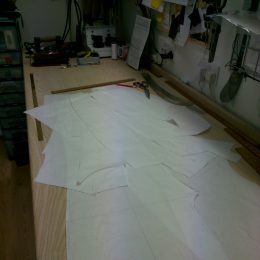 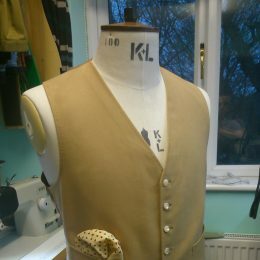 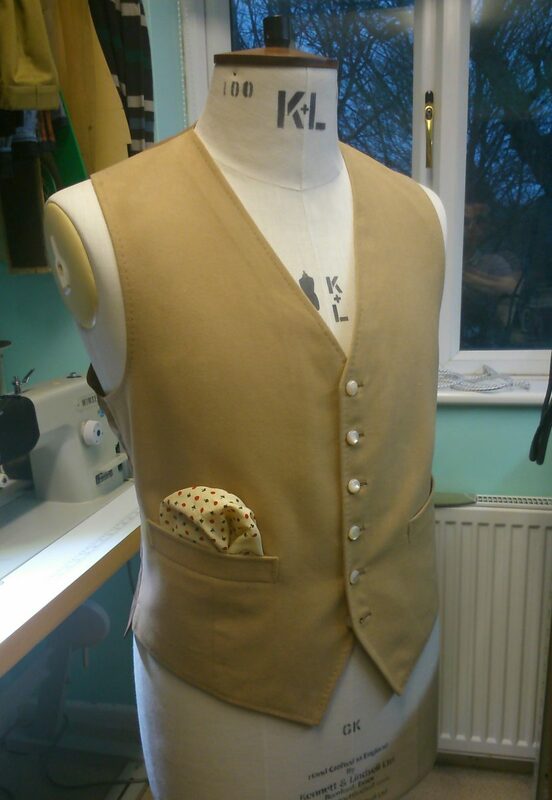 Making a set of patterns for a new customer. 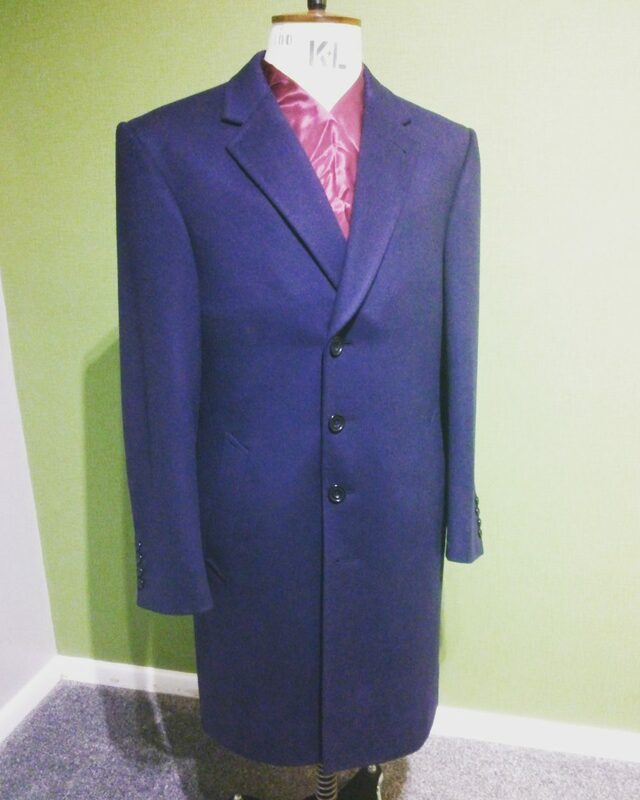 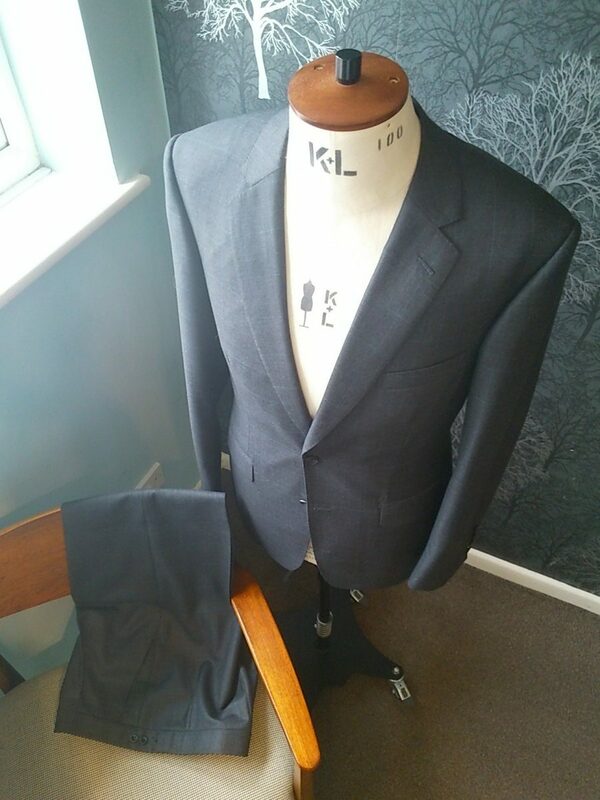 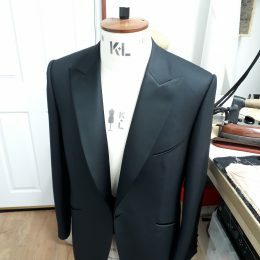 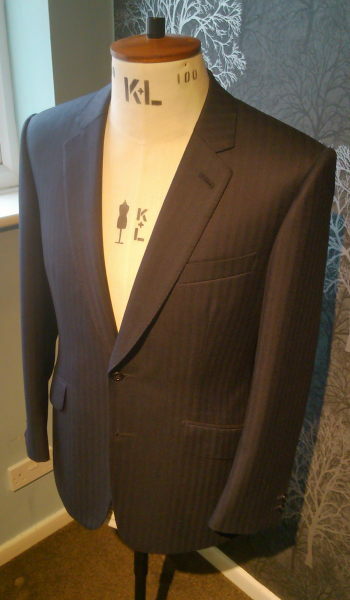 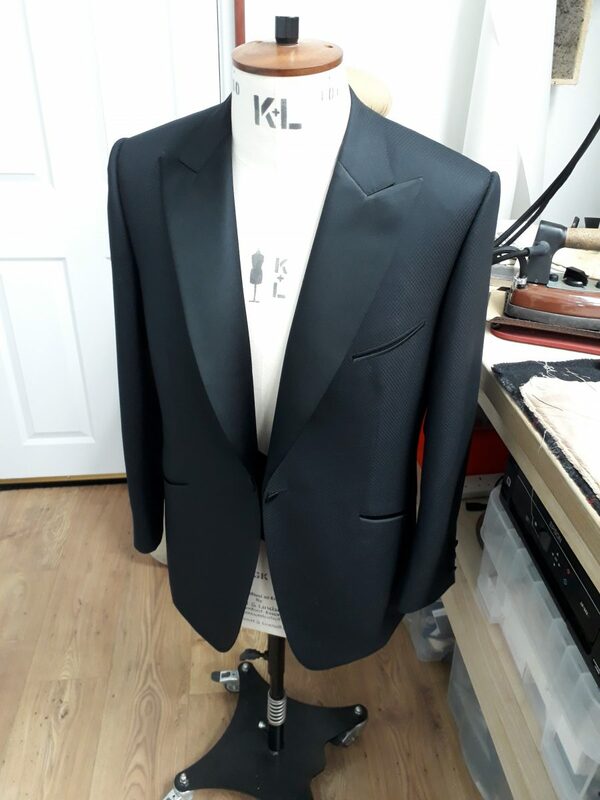 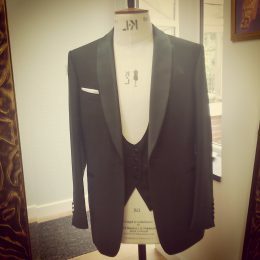 3 Piece Black Mohair/Wool Evening Suit. 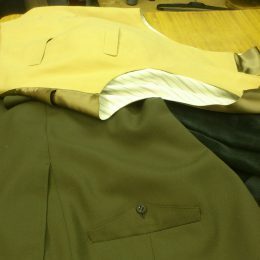 An Action Back in action!! 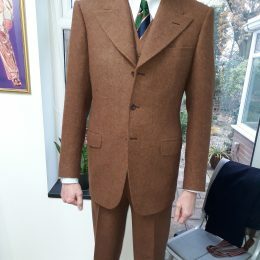 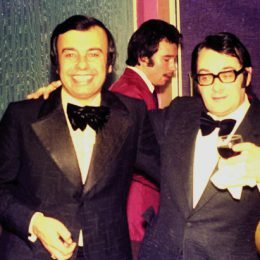 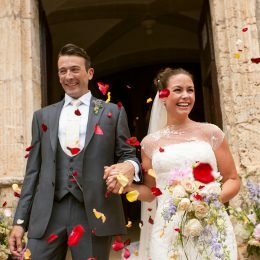 If you’ve seen any styles you like, or wish to discuss your own, then please contact me. 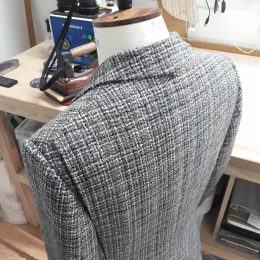 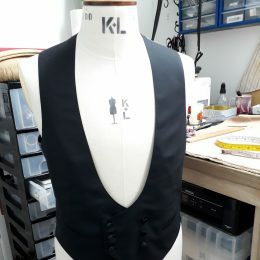 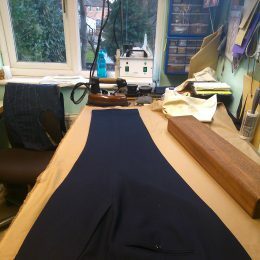 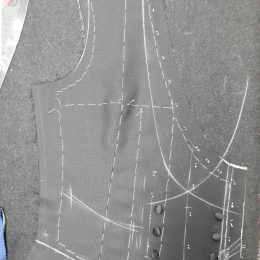 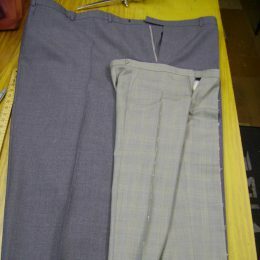 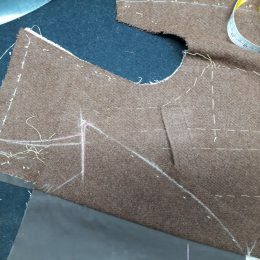 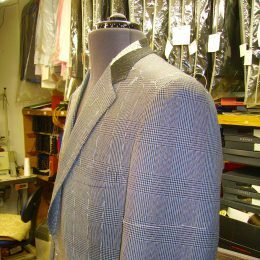 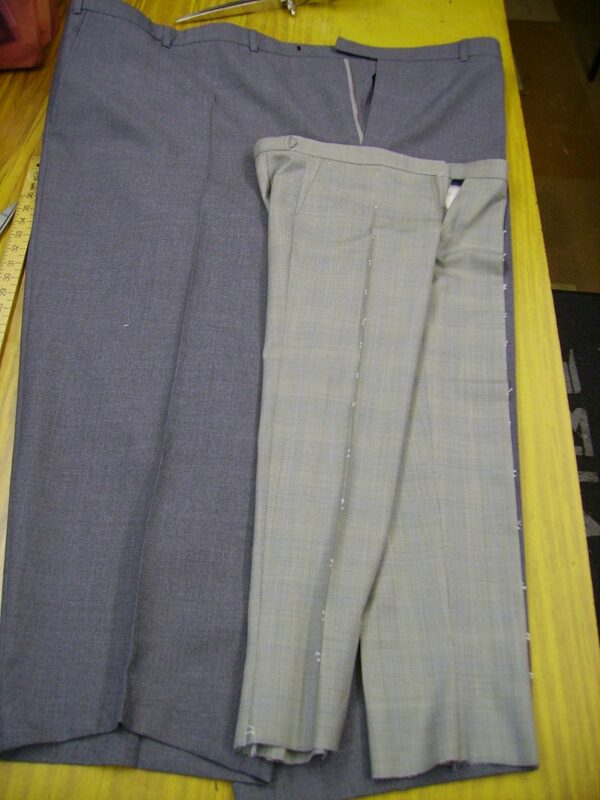 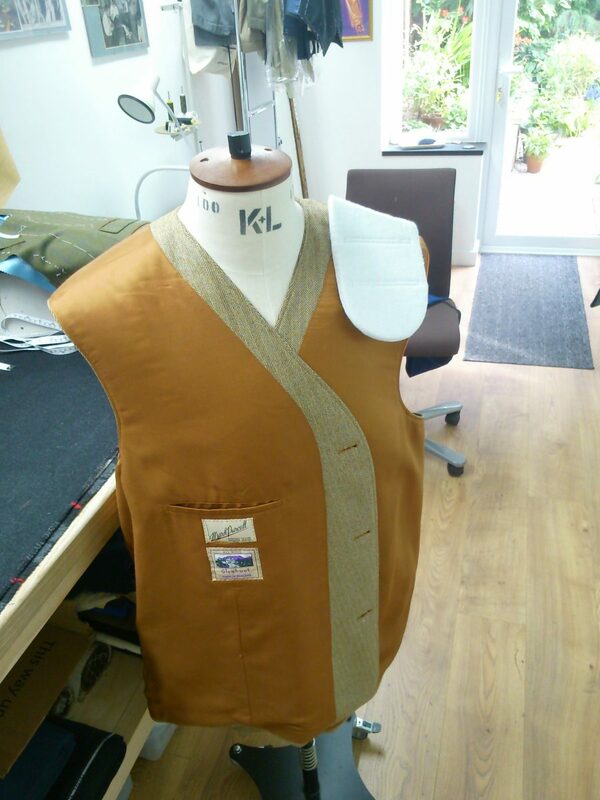 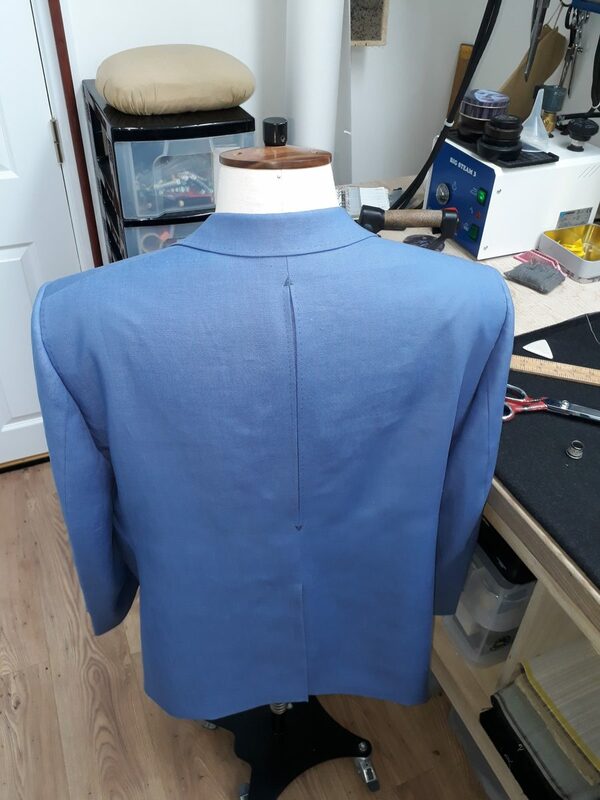 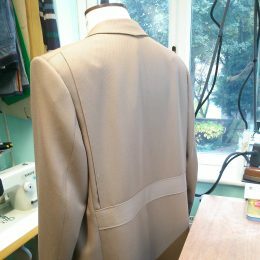 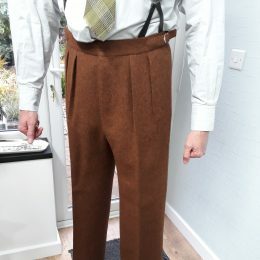 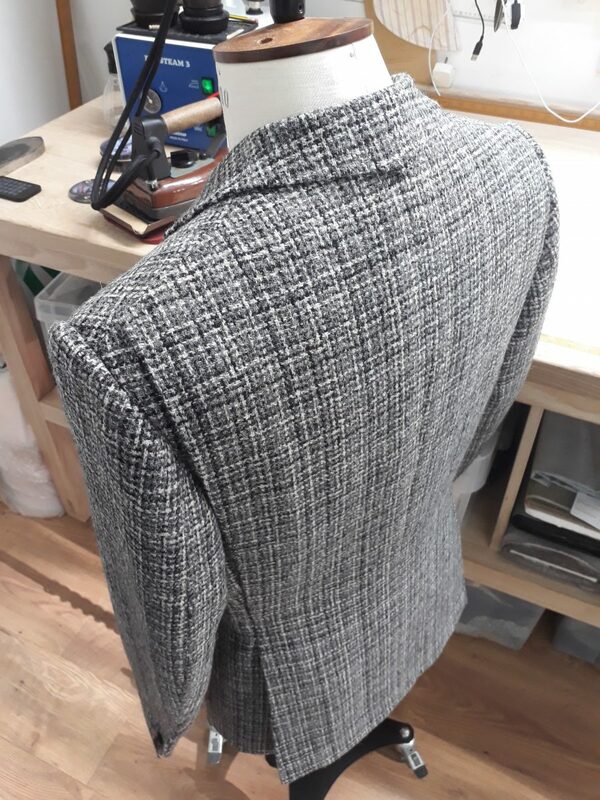 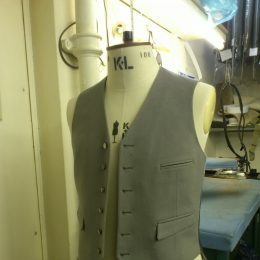 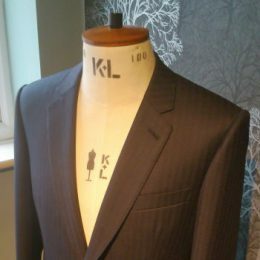 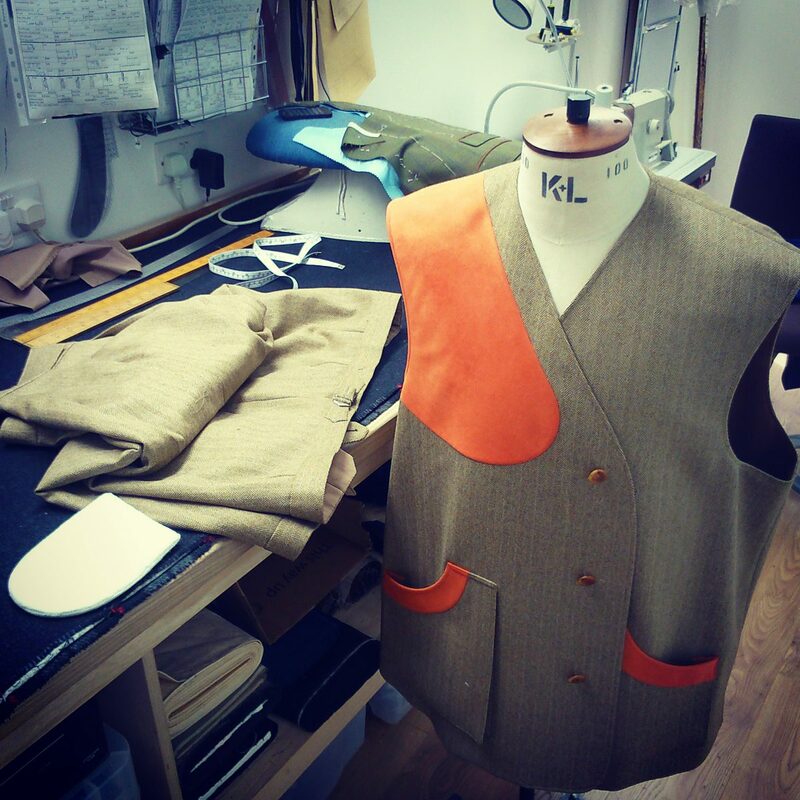 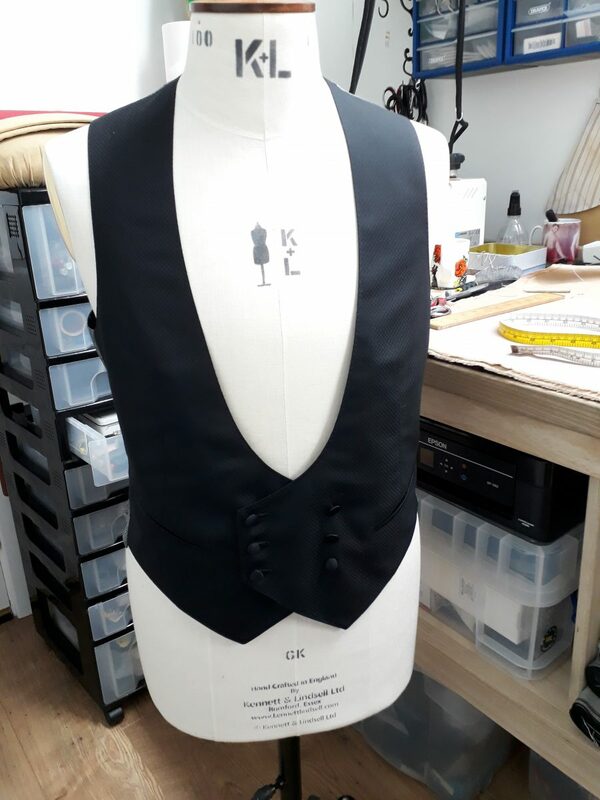 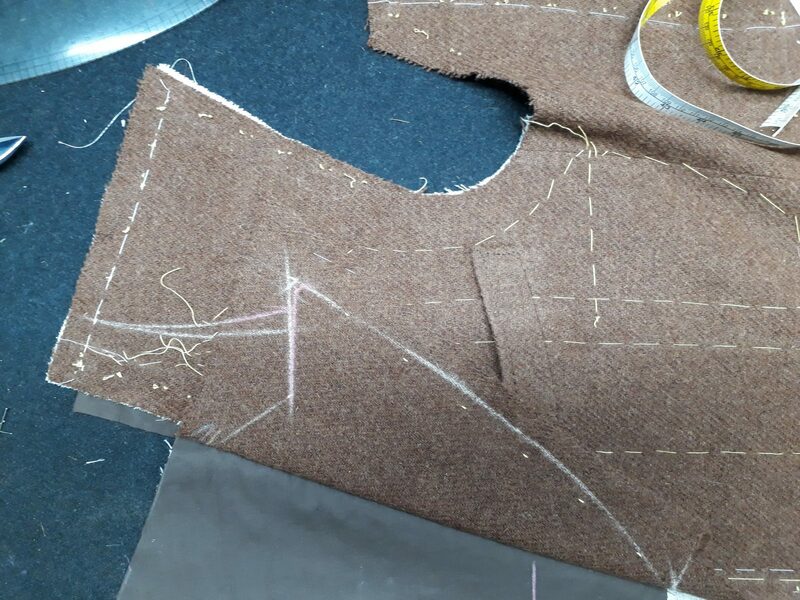 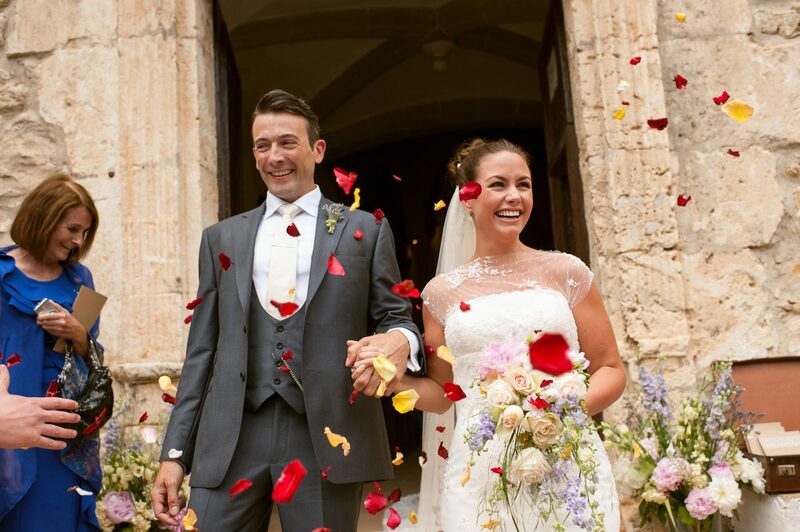 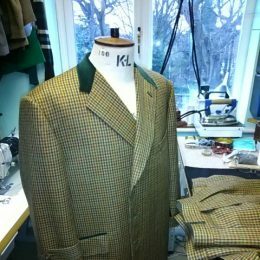 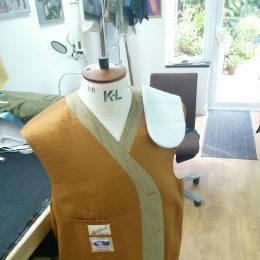 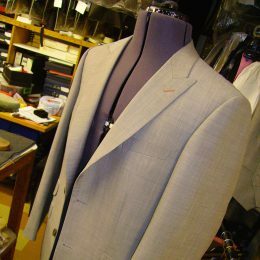 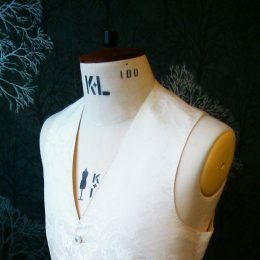 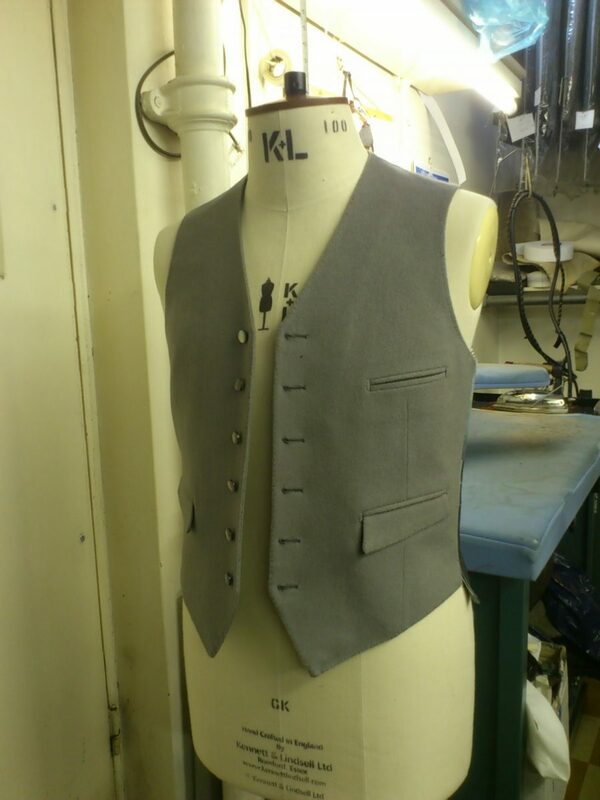 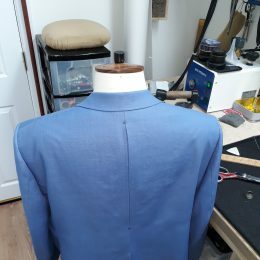 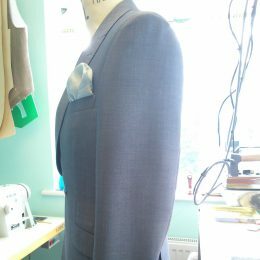 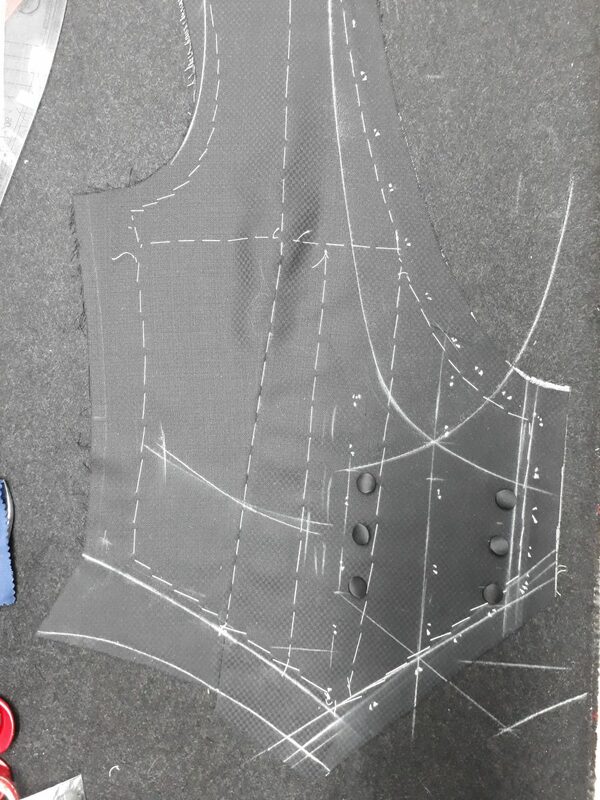 Lining is the inner layer of fabric, fur, or other material that provides a neat finish; conceals seam allowances, interfacing, and construction details; and allows a garment to slip on and off easily.